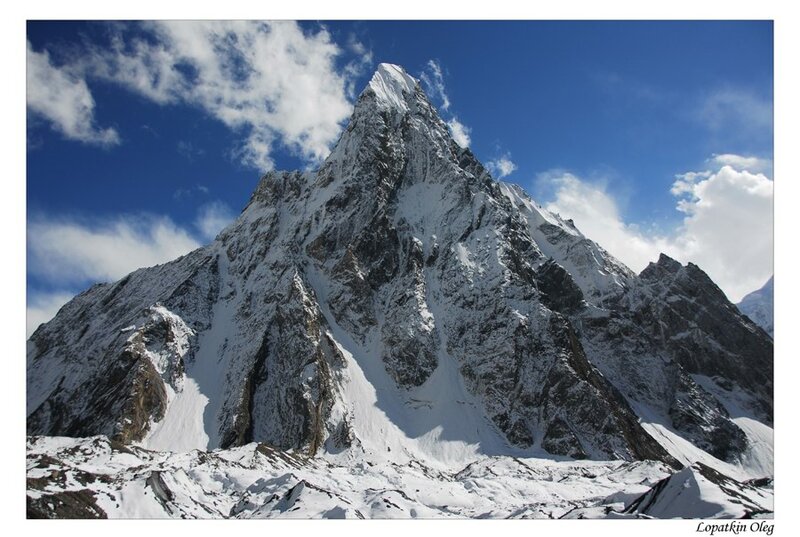 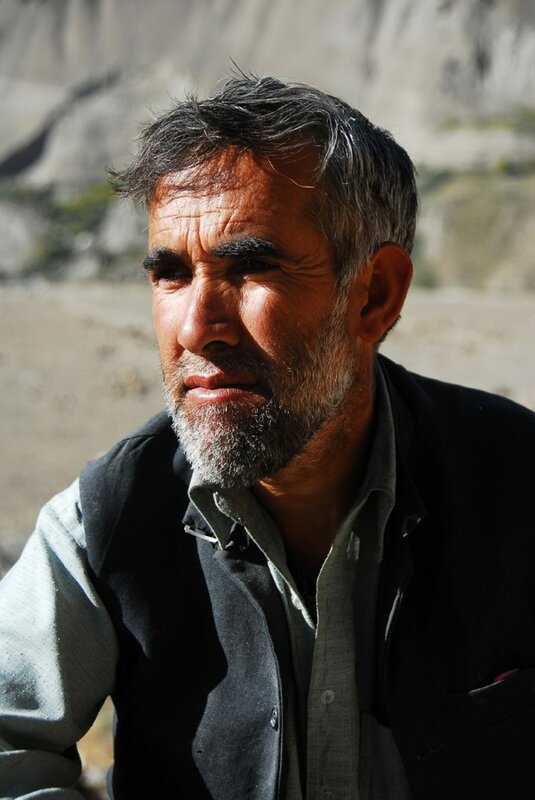 The most interesting, that you can see as result of this trek - K2 peak... K2 (also known as Chhogori/Qogir, Ketu/Kechu, Savage Mountain, Mountaineer's Mountain or Mount Godwin-Austen), as referred to by Reinhold Messner in the account of his 1979 ascent of this giant, is 8611 m. high. 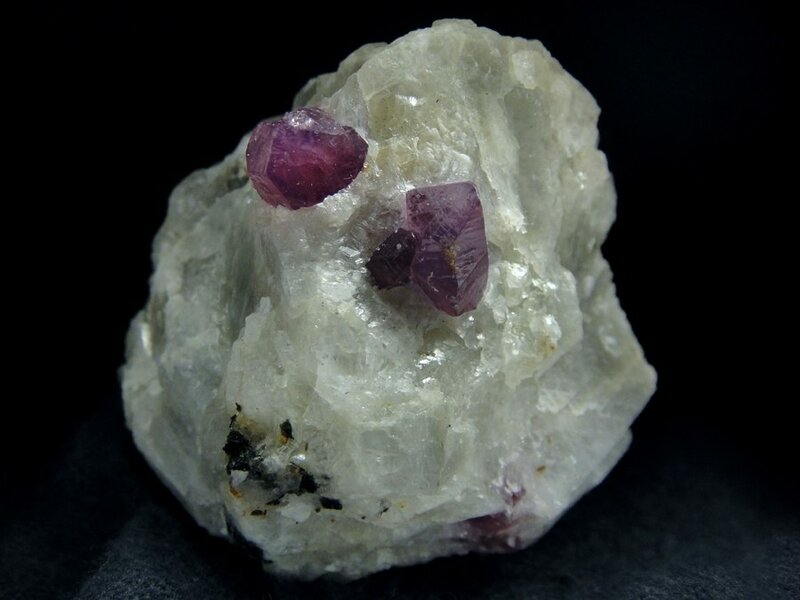 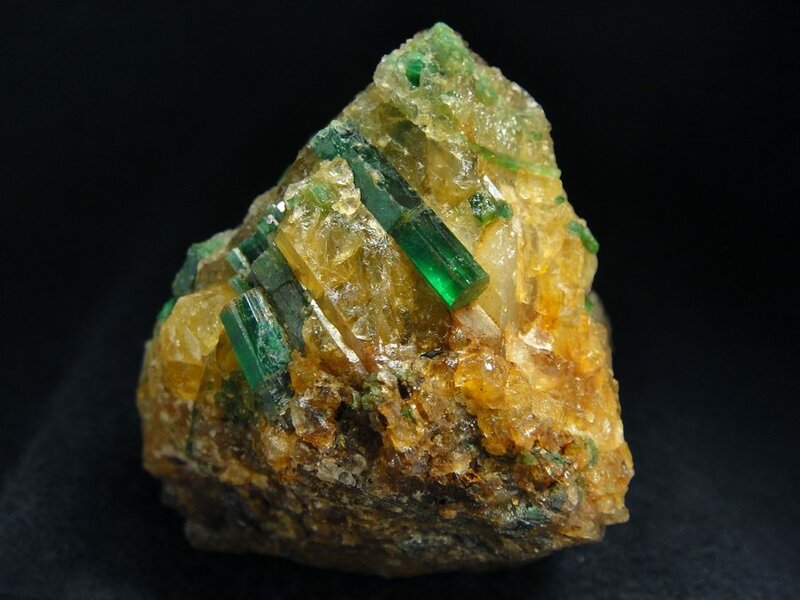 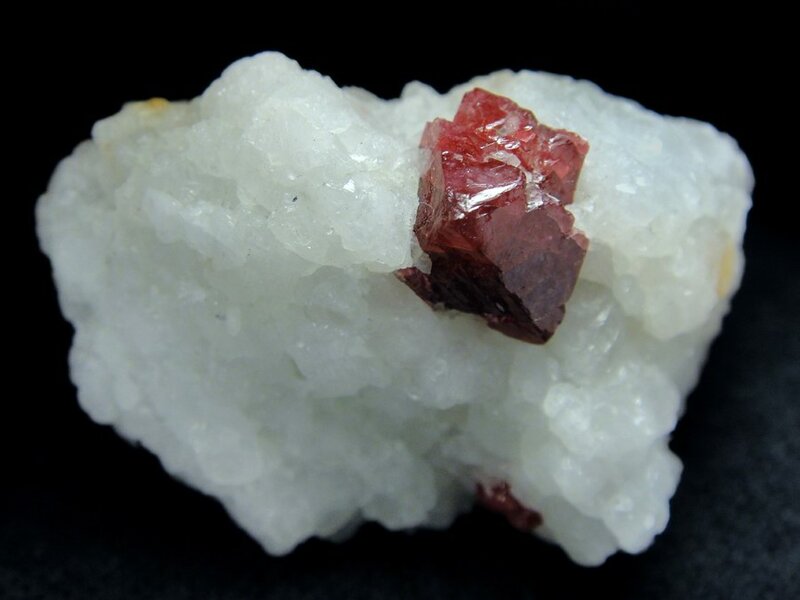 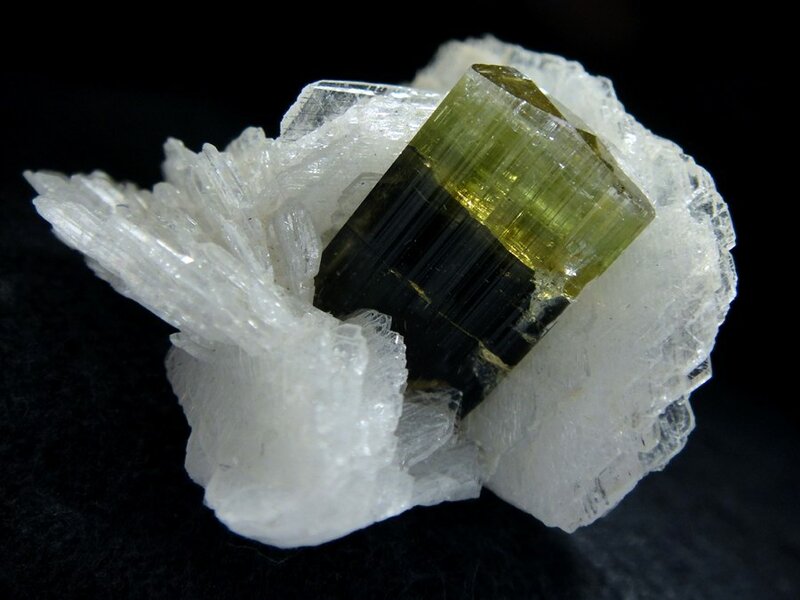 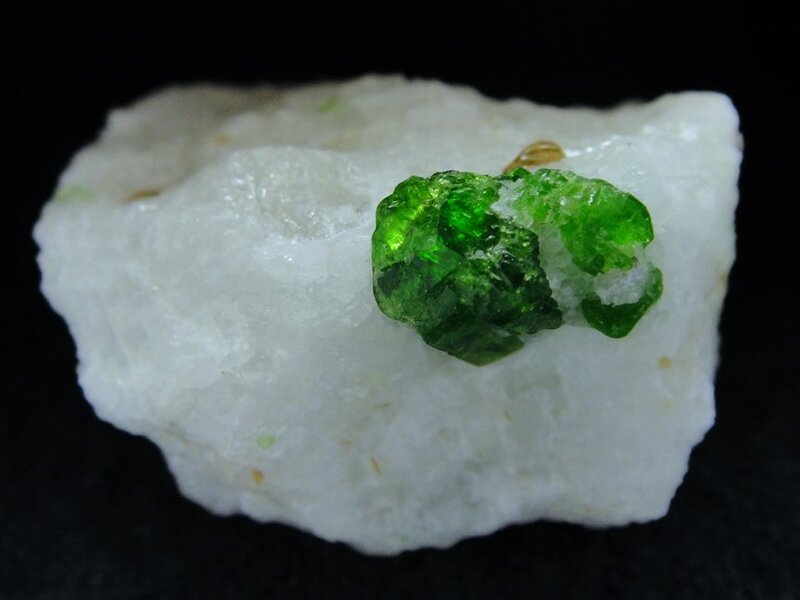 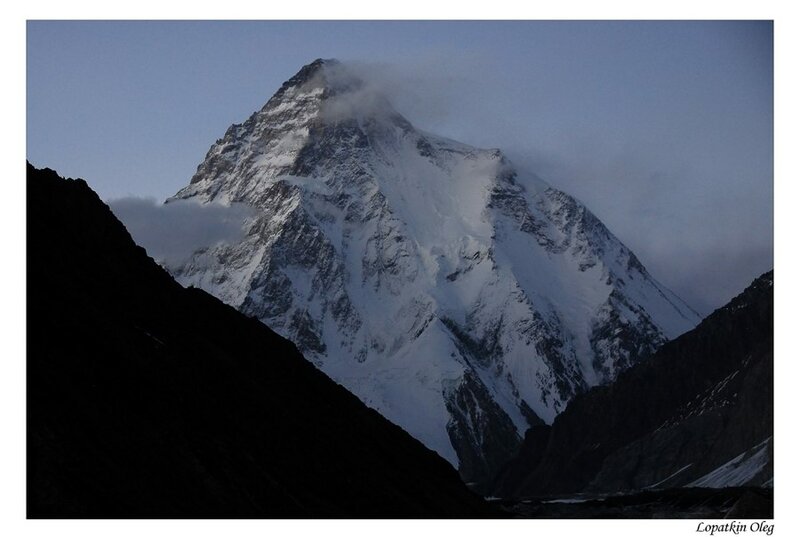 K-2 is located in the heart of the Karakoram Range and can be seen in its entirety from Concordia. 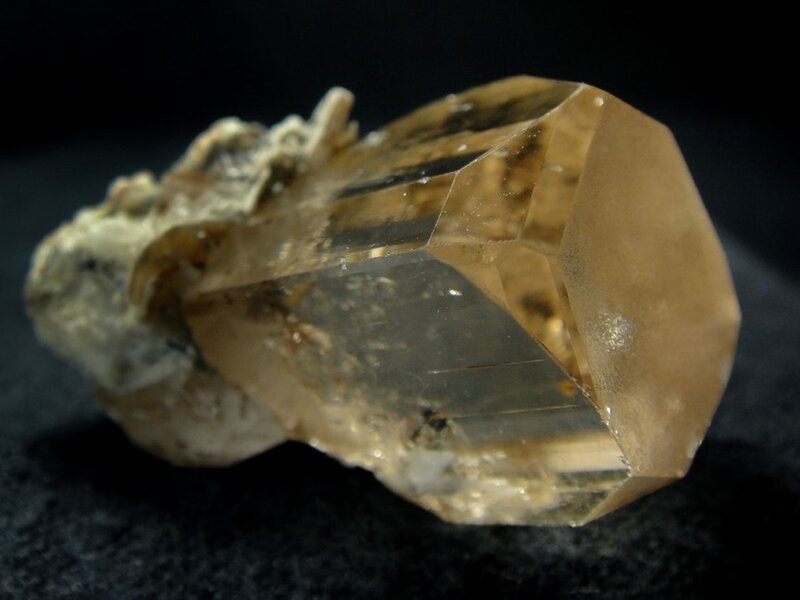 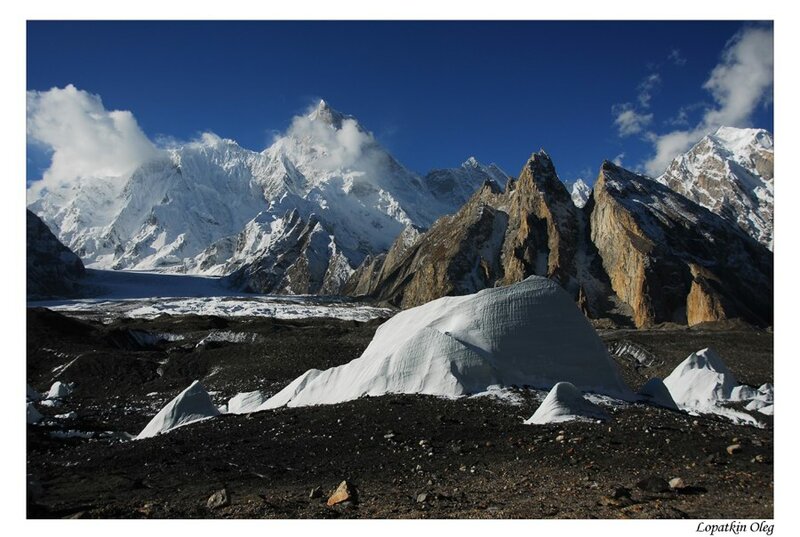 Concordia is the name for the confluence of the Baltoro Glacier and the Godwin-Austen Glacier, in the heart of the Karakoram range of Pakistan. 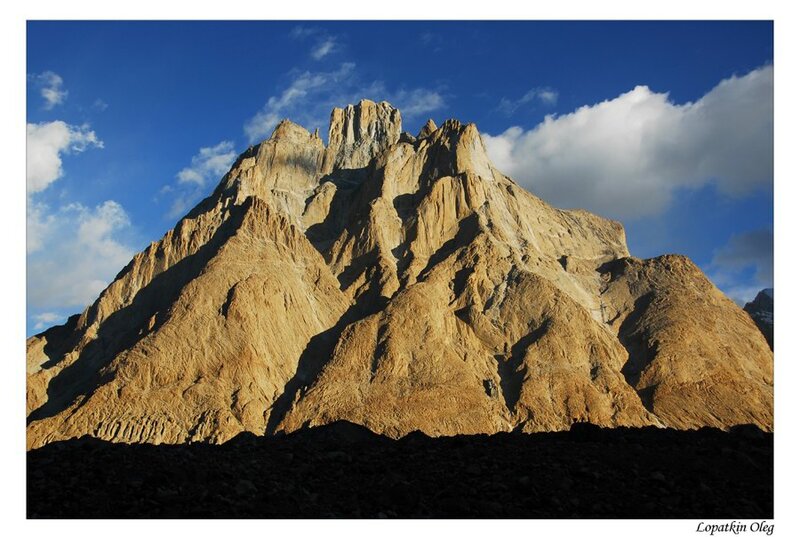 It is located in Baltistan region of Pakistan. 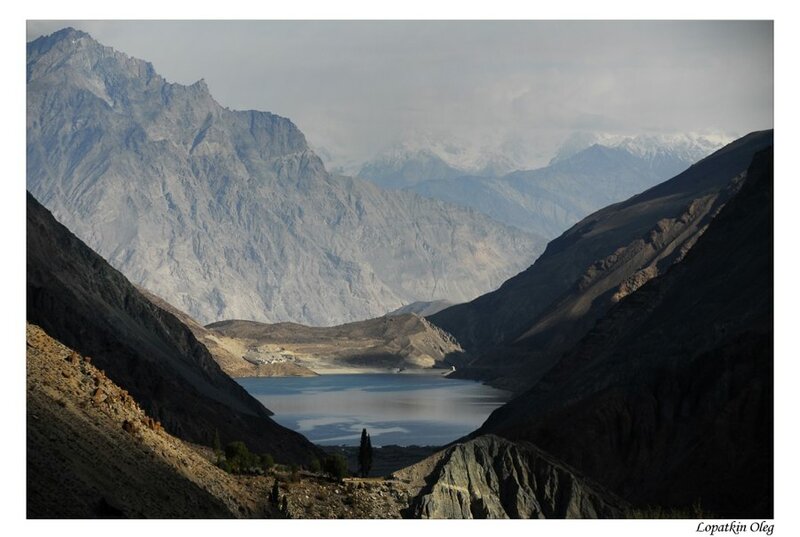 The name was applied by European explorers, and comes from this location's similarity to a glacial confluence, also named Concordia, in the Bernese Oberland, part of the Central Alps. 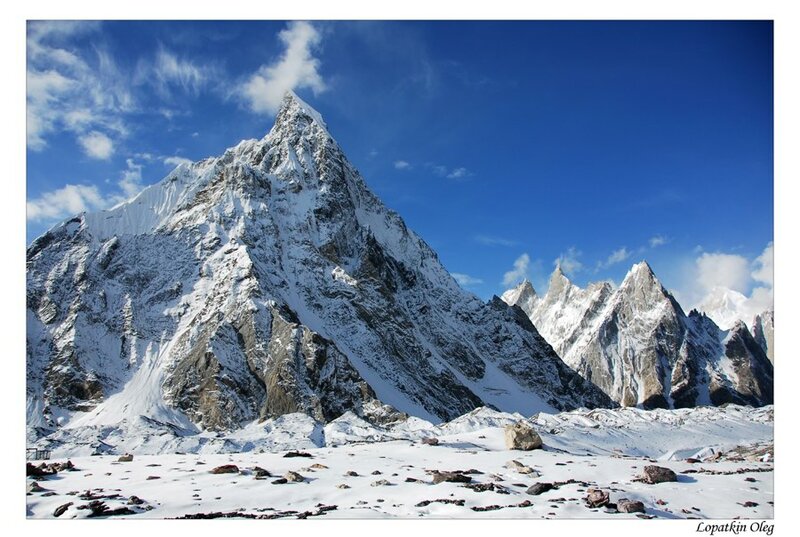 Around Concordia are clustered some of the highest peaks in the world. 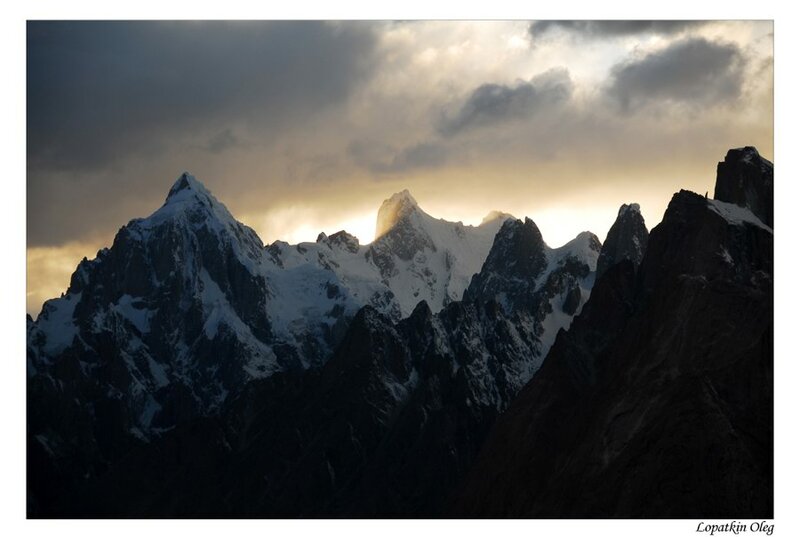 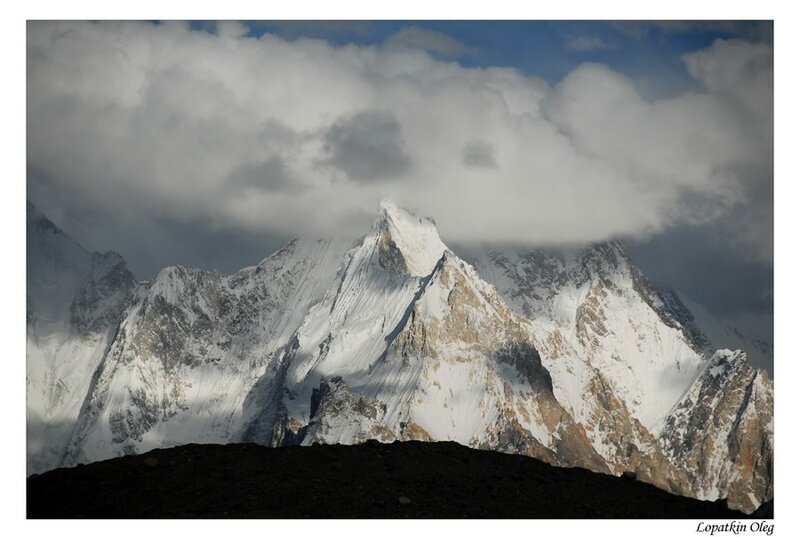 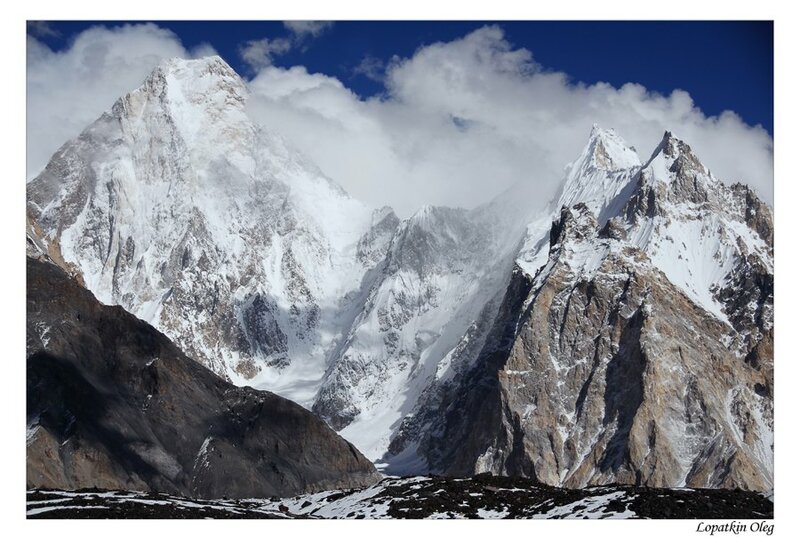 Four of the world's fourteen "eight-thousanders" are in this region, as well as a number of important lower peaks. 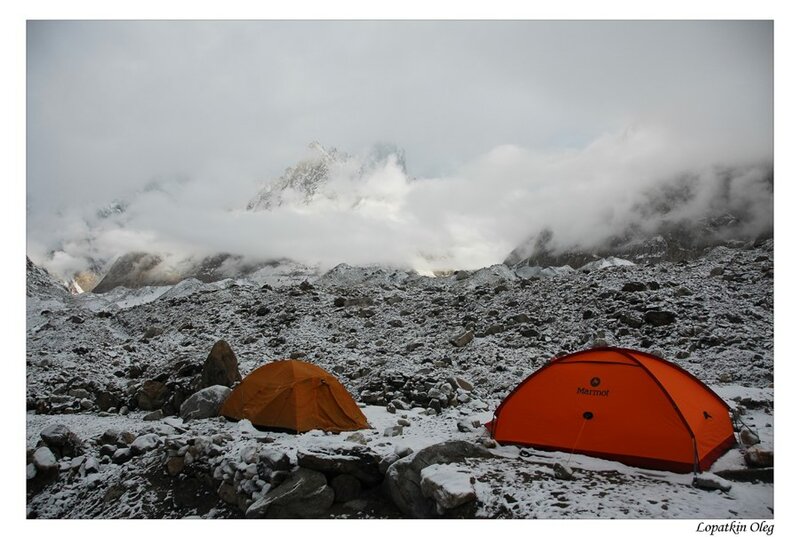 Concordia offers the region's best place to camp for mountain enthusiasts not involved in climbing. 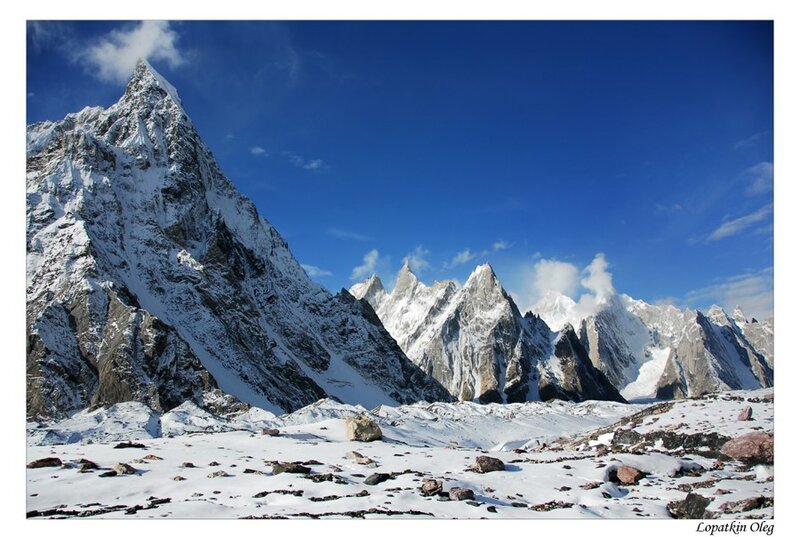 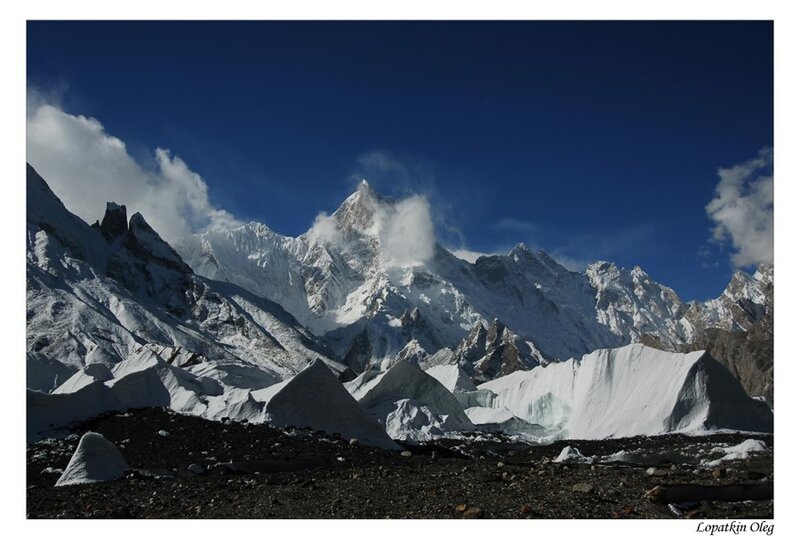 With breathtaking views, it also offers short hikes to several important base camps: K2 (three hours), Broad Peak (two hours) and the Gasherbrums (three hours). 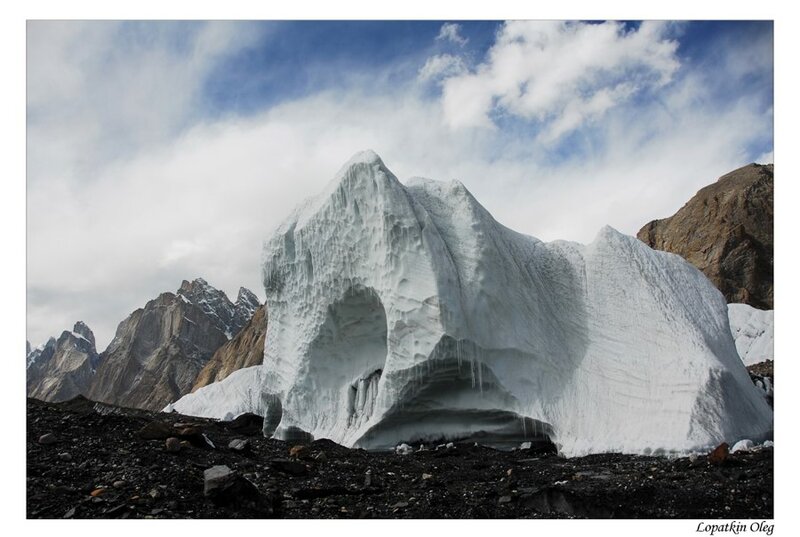 This sublime pyramid sits at the head of the Godwin Austin Glacier which unites with a second glacier at Concordia to form the mighty Baltoro Glacier. 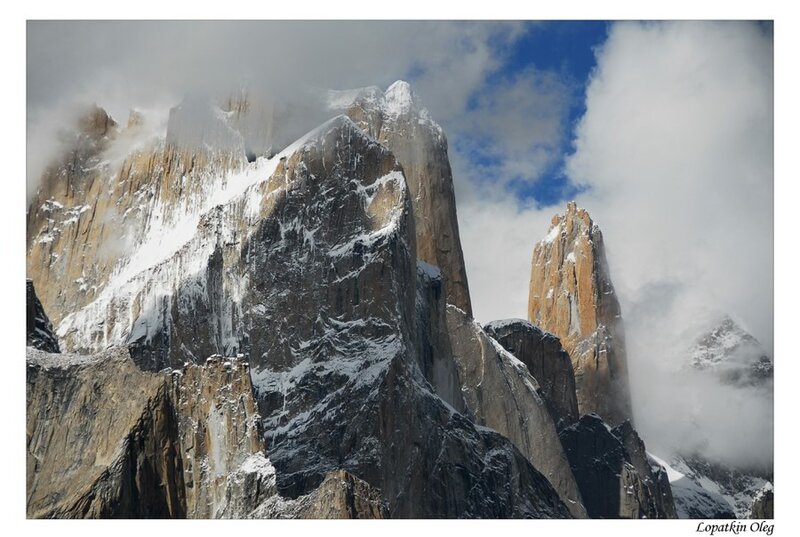 Galen Rowell described Concordia as the "throne room of the mountain Gods" after viewing the exceptional mountain needles ripping open the clouds in blue expanse from the 5000 m. floor. 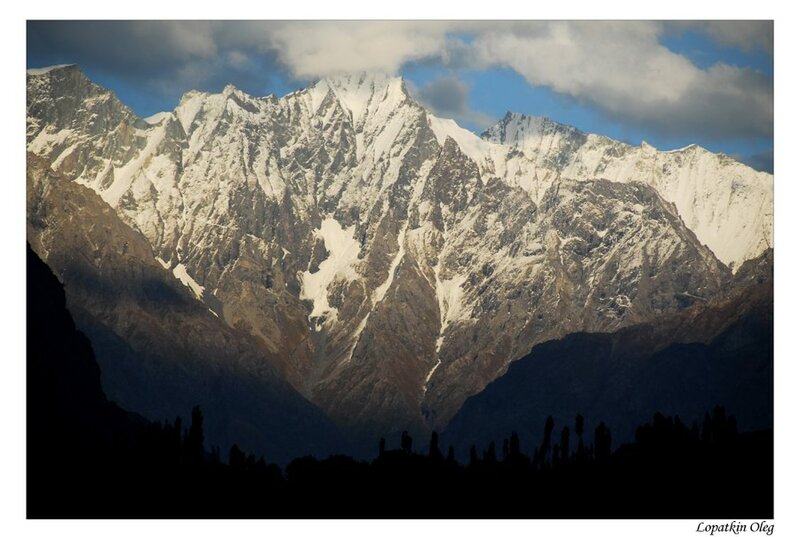 Four peaks above 8000 m. sit within a radius of only 21 km. 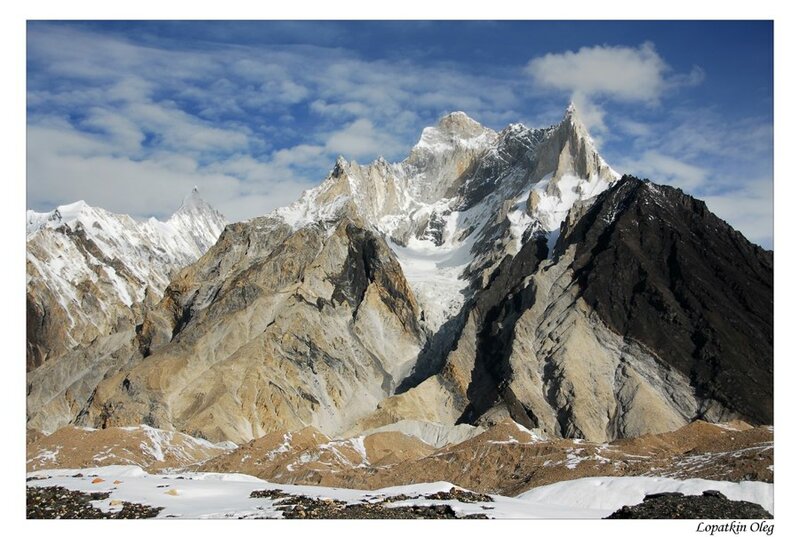 from Concordia, honoring this site with the largest concentration of the highest peaks on earth. 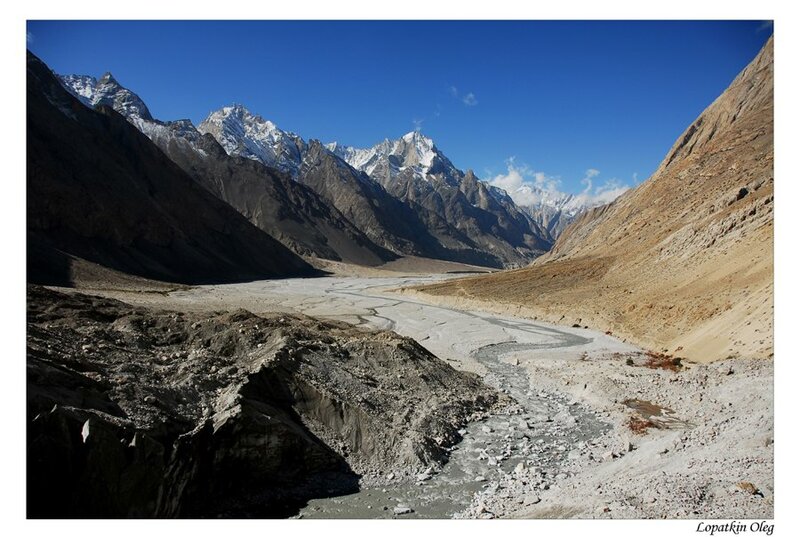 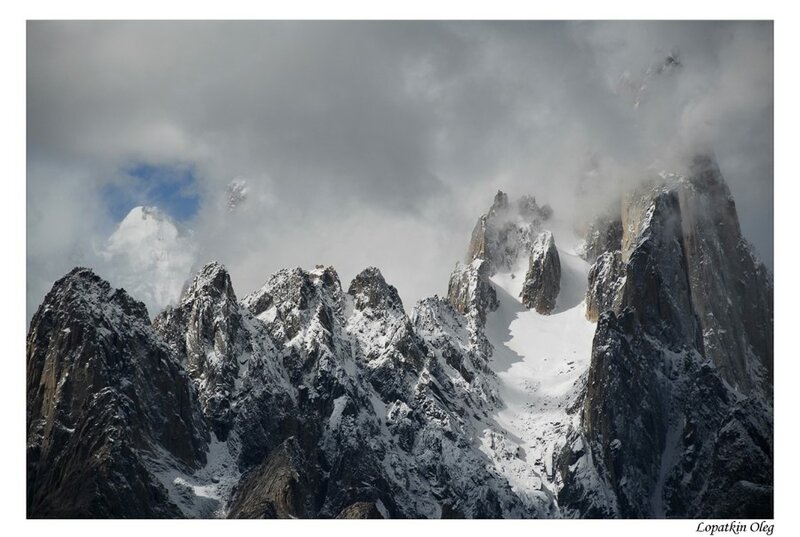 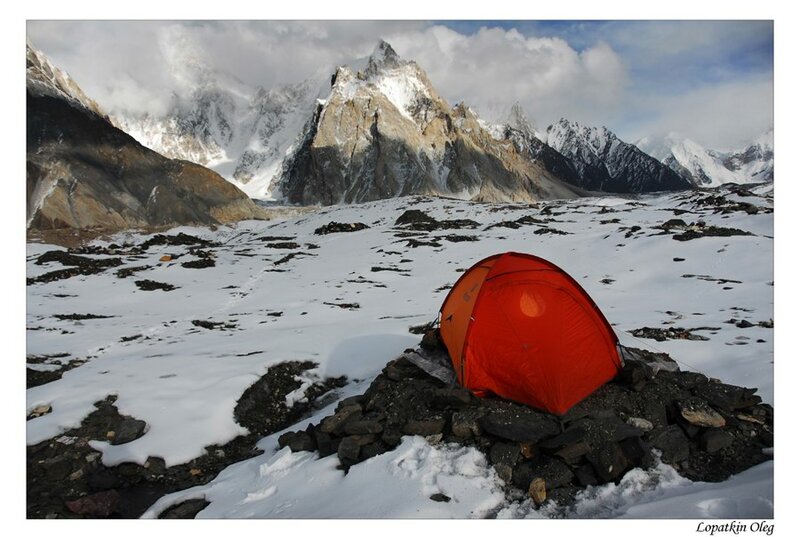 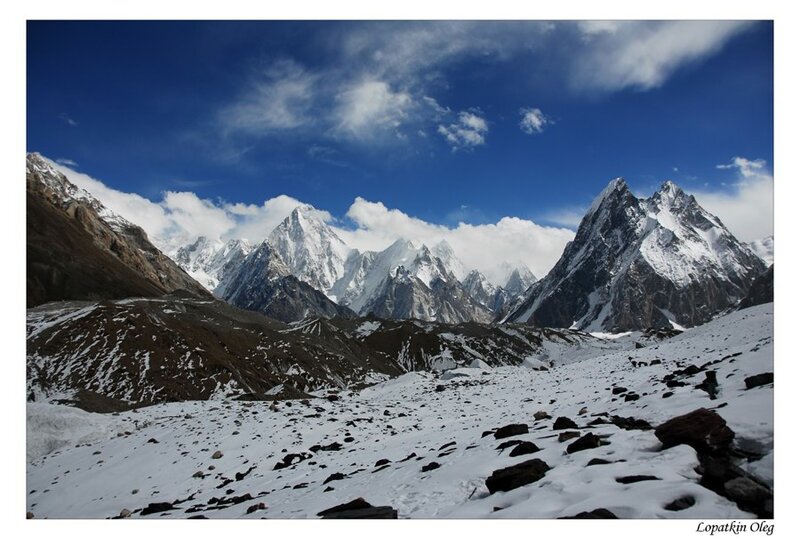 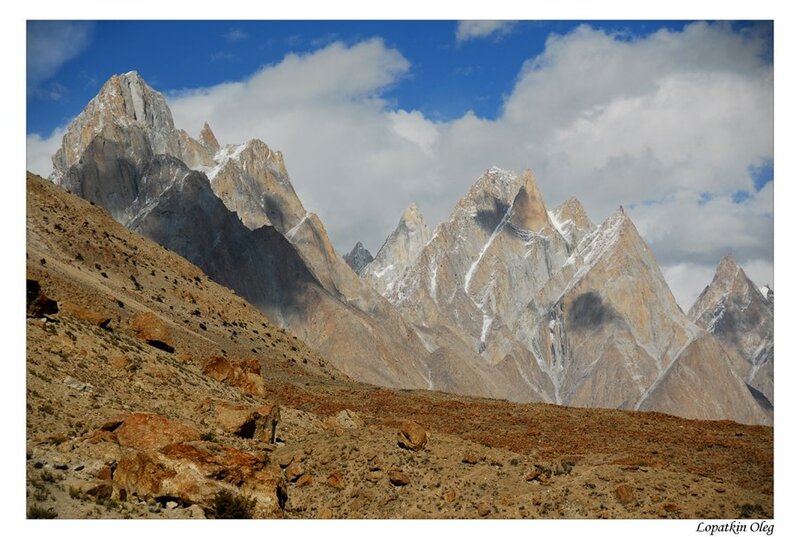 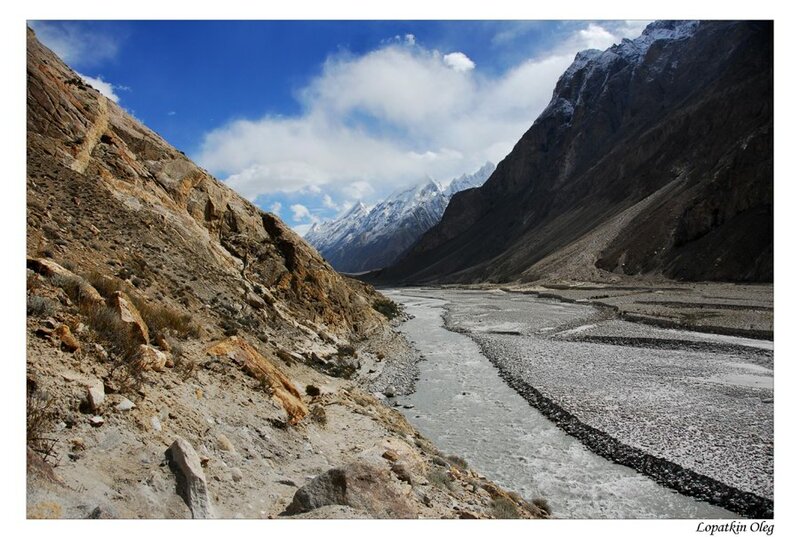 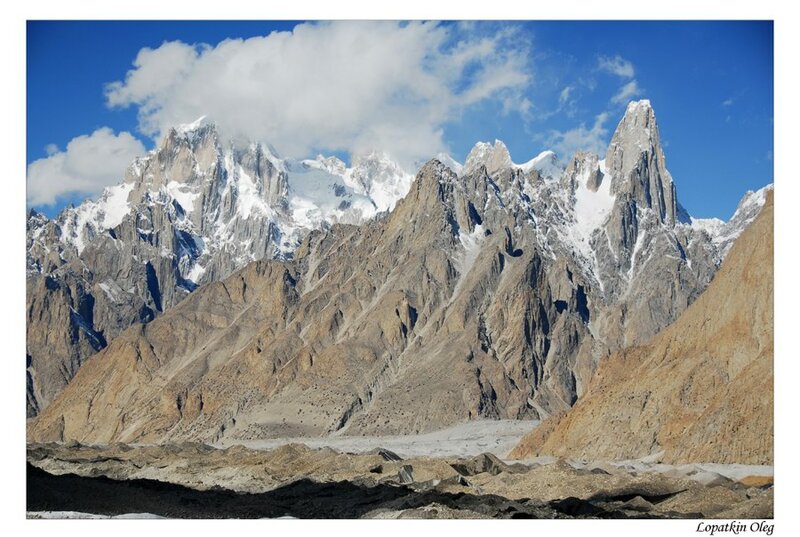 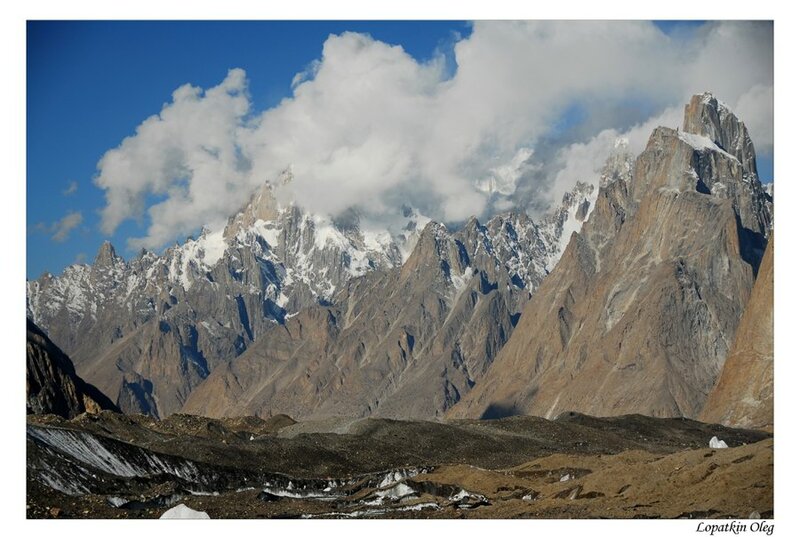 This, the most famous trek in the Karakorum and widely regarded as one of the finest mountain treks in the world, follows the Baltoro glacier to Concordia and K2 base camp. 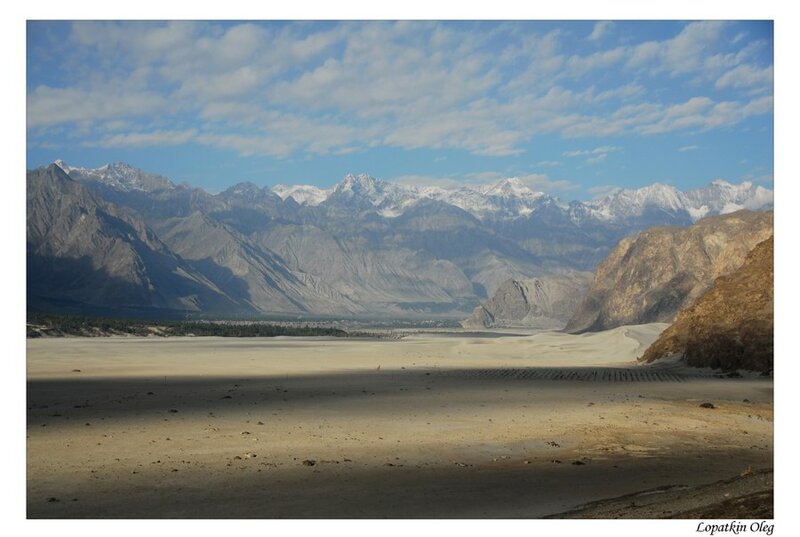 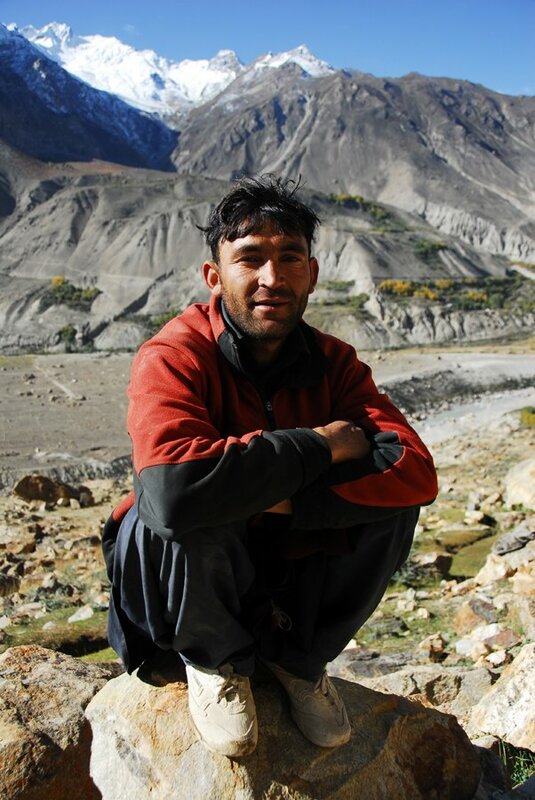 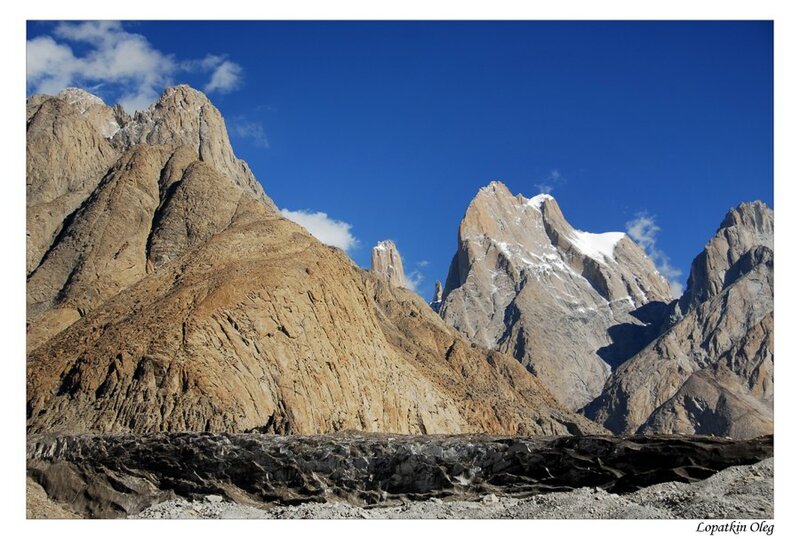 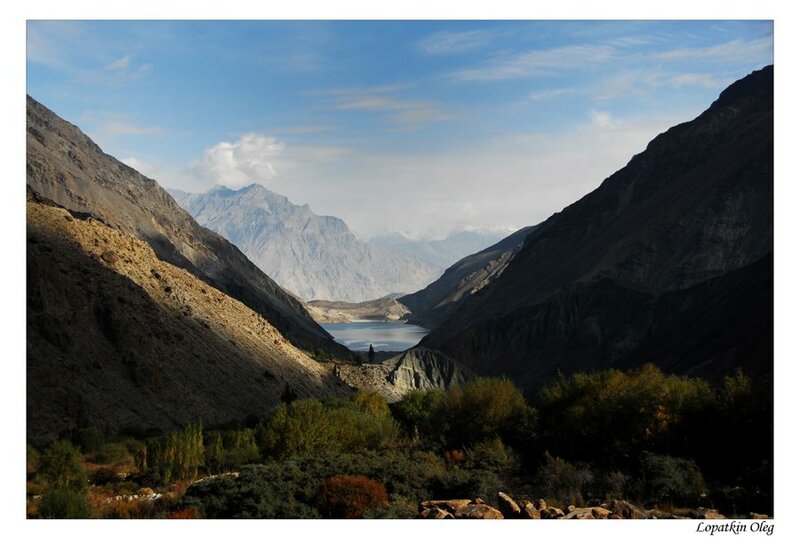 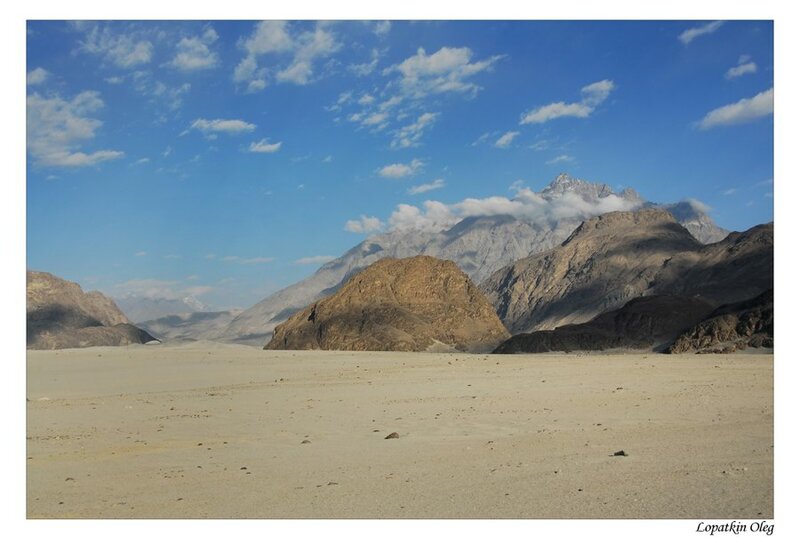 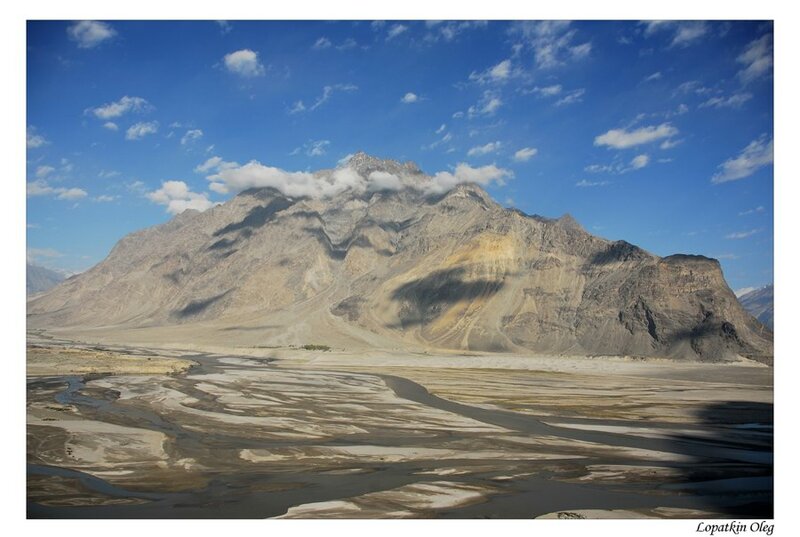 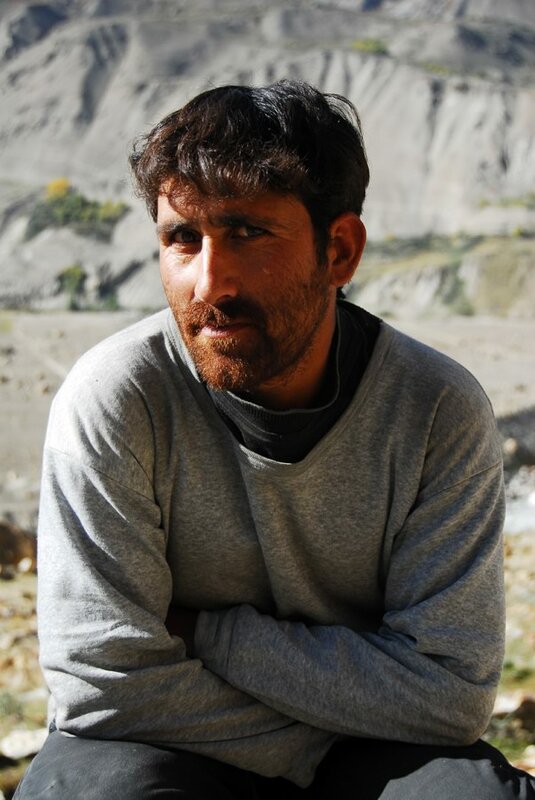 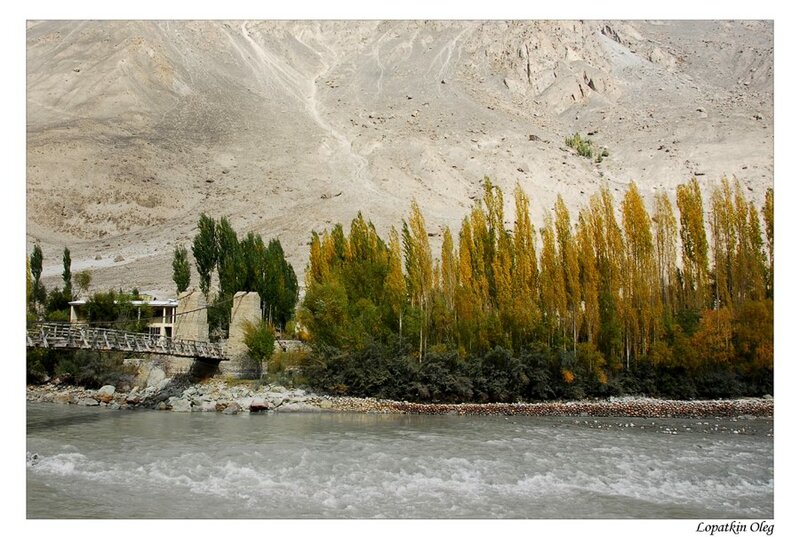 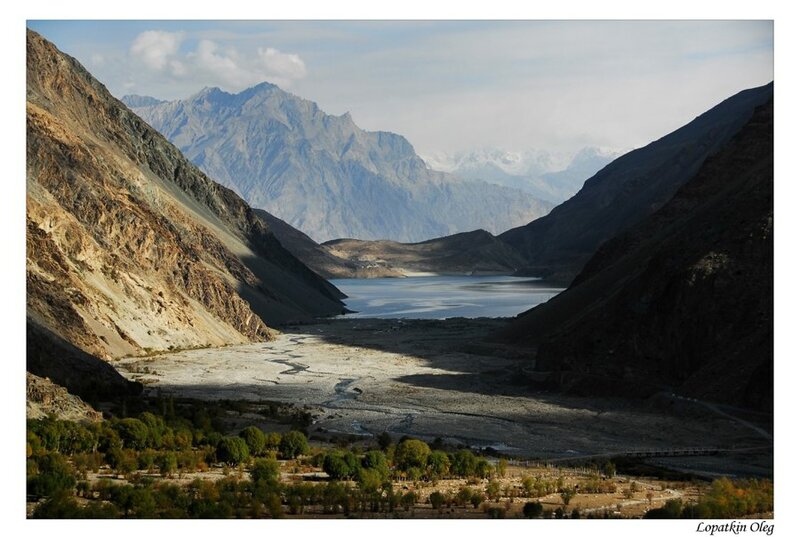 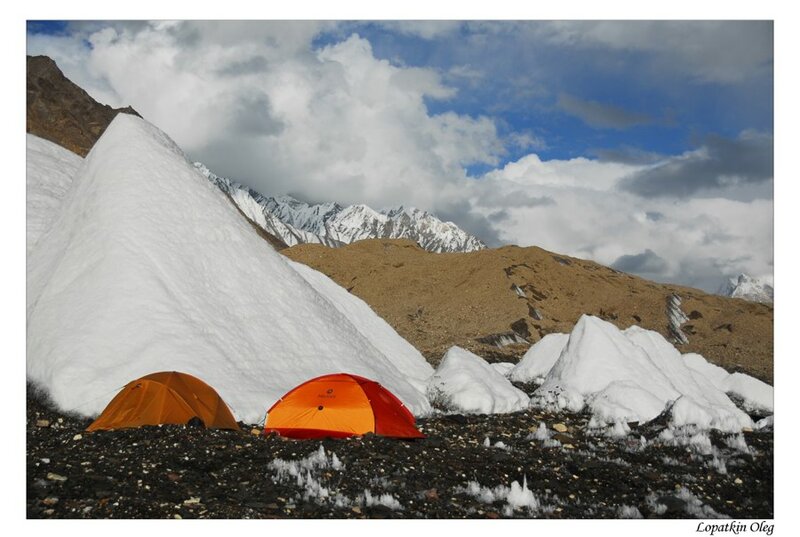 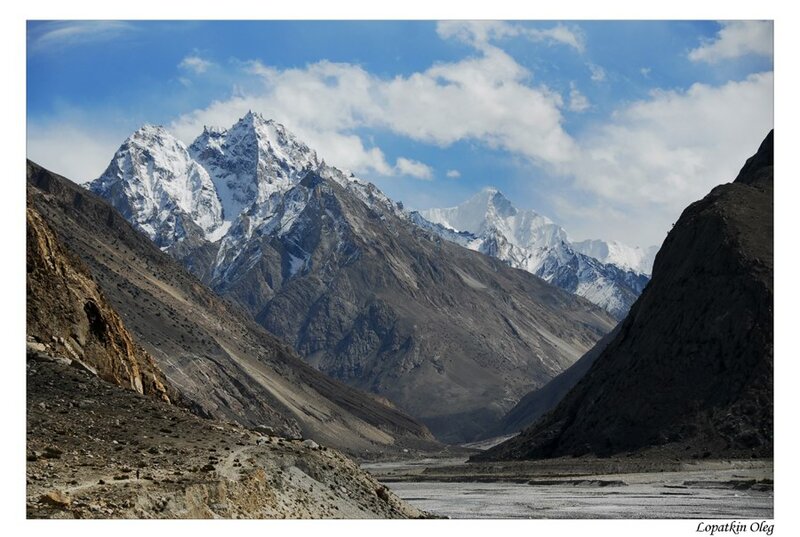 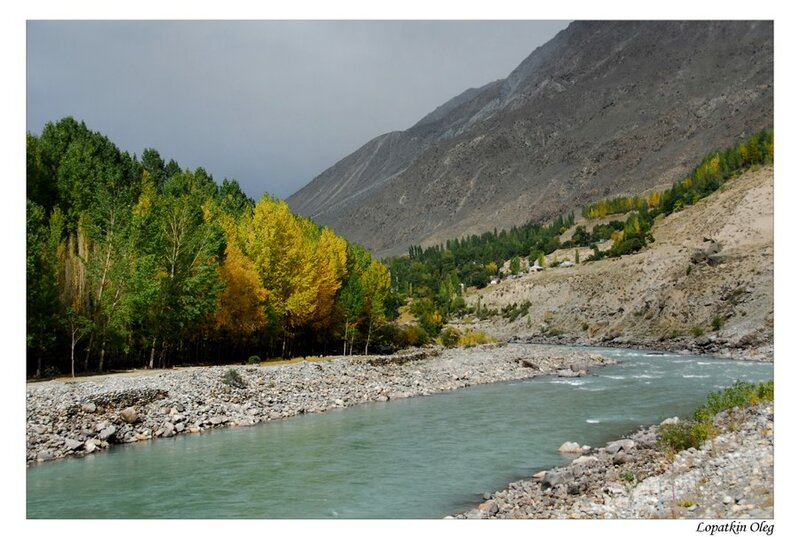 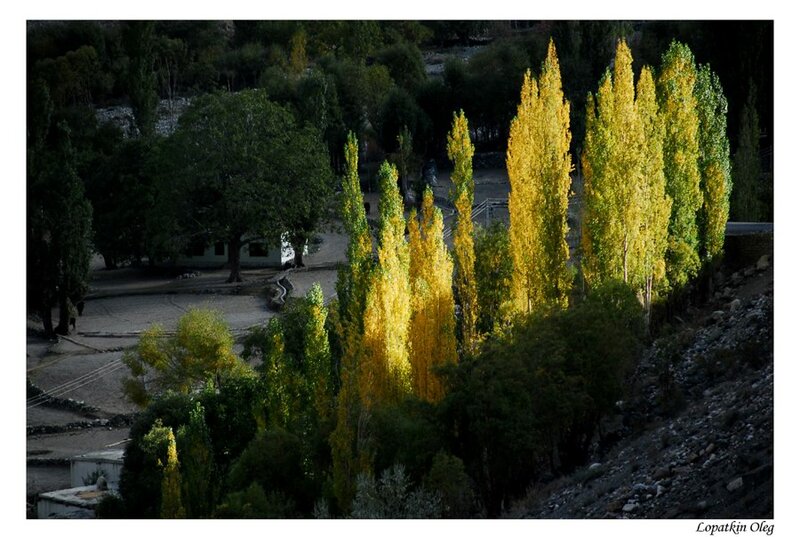 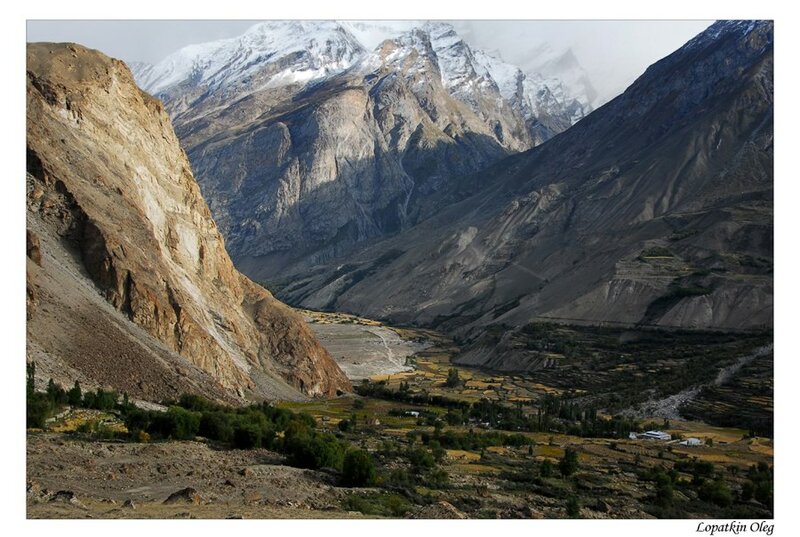 At first - you will need to reach a Skardu (by air from Islamabad or two days way by KKH road). 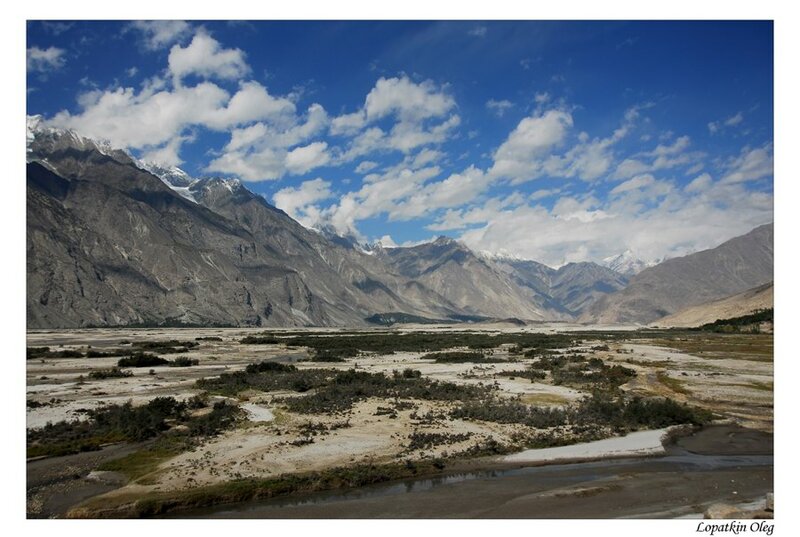 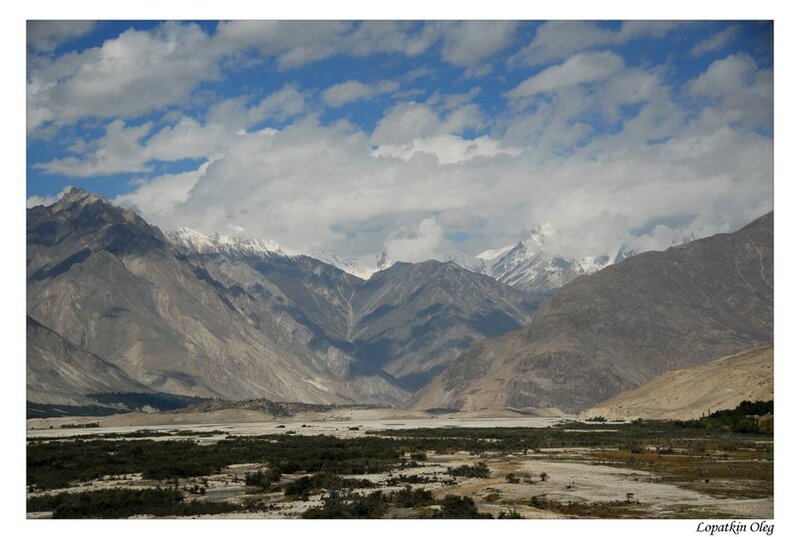 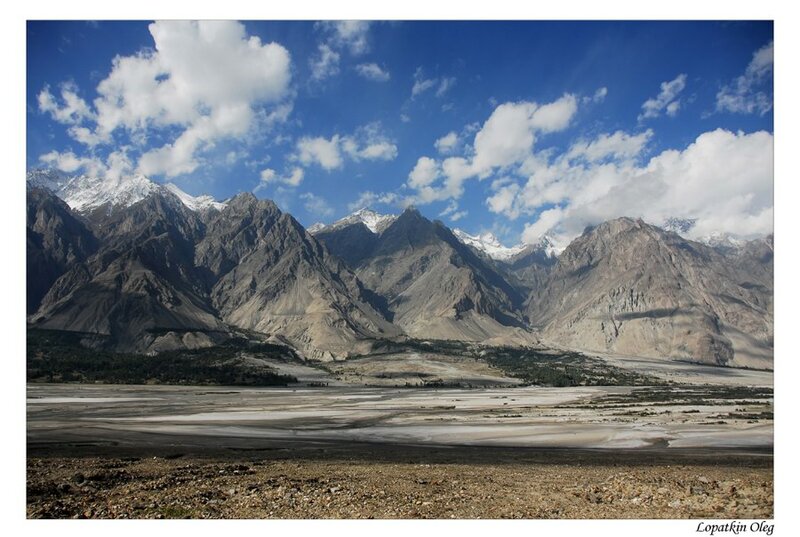 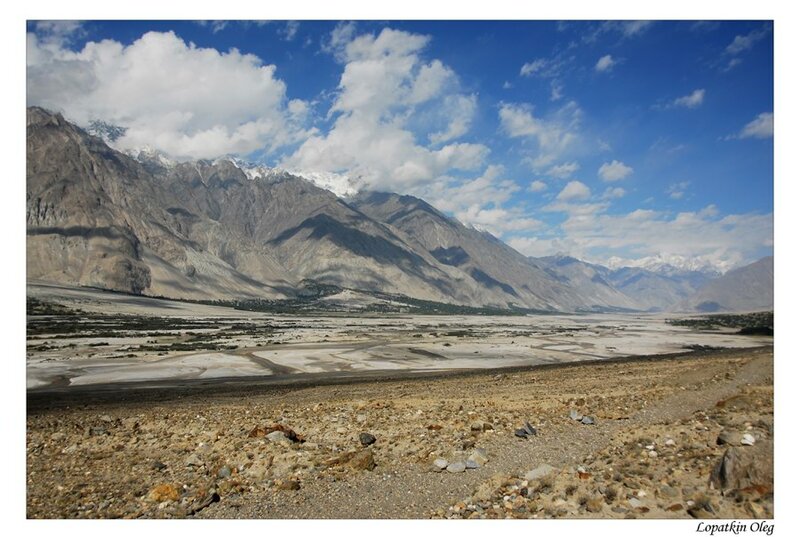 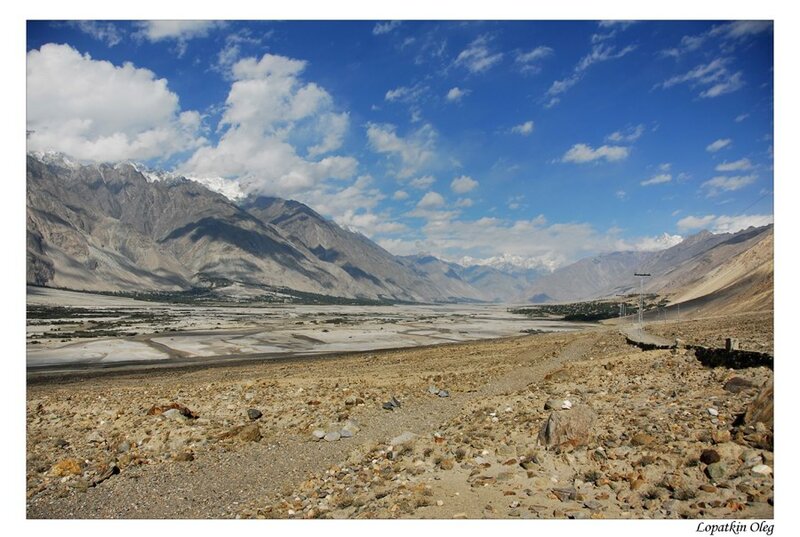 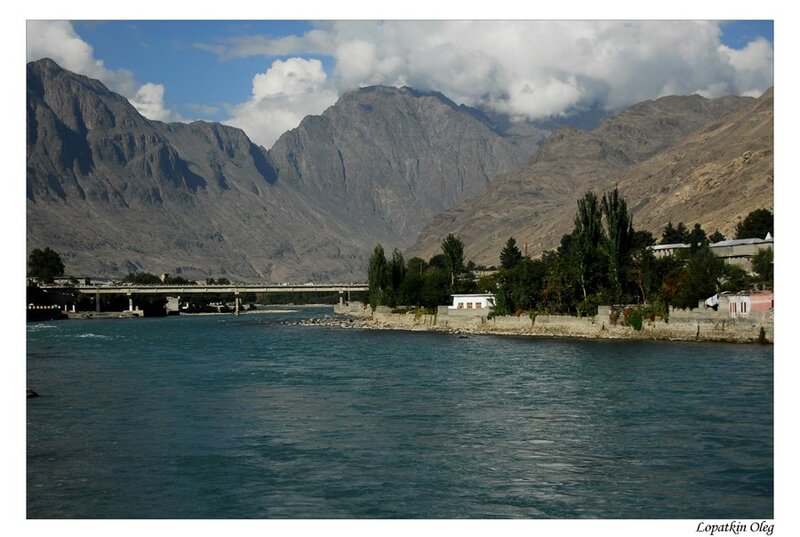 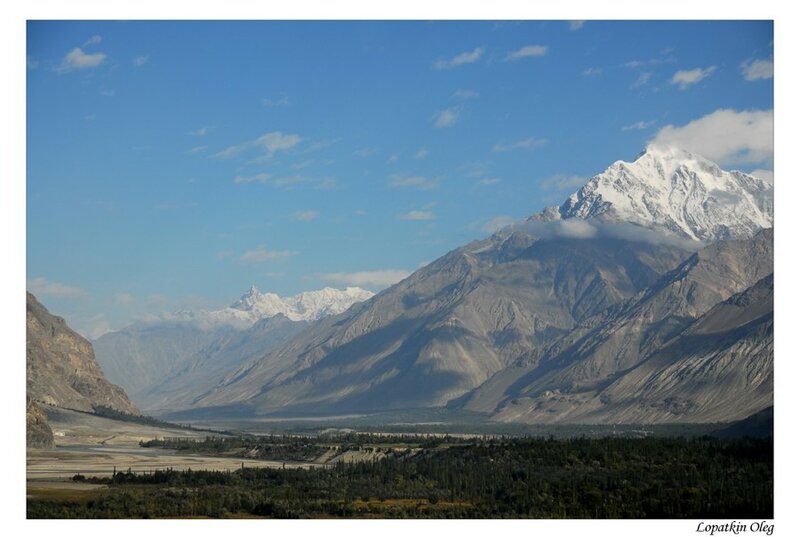 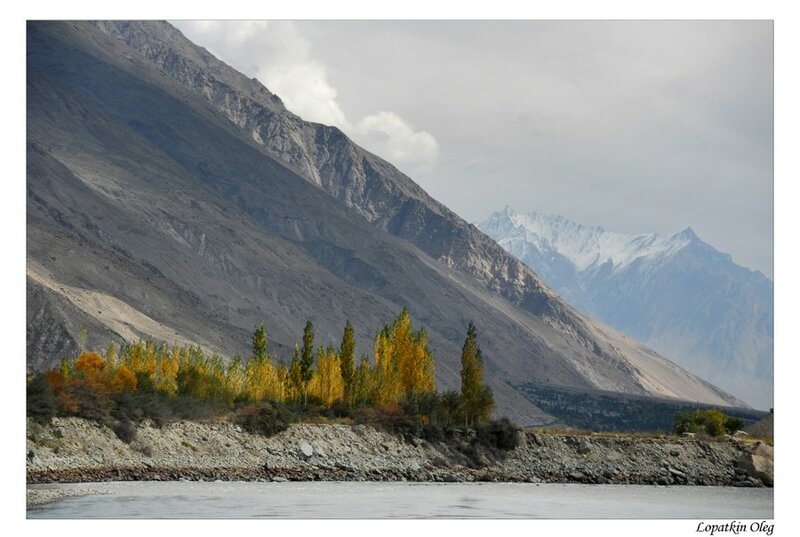 Skardu (2500 m.) is the capital of Baltistan and gateway to the high peaks of Northern Pakistan. 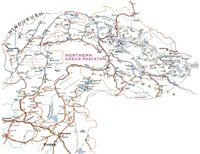 After overnight rest in Skardu we will proceed by jeeps via Skardu and Shigar valley as far as the track is passable towards Askolie. 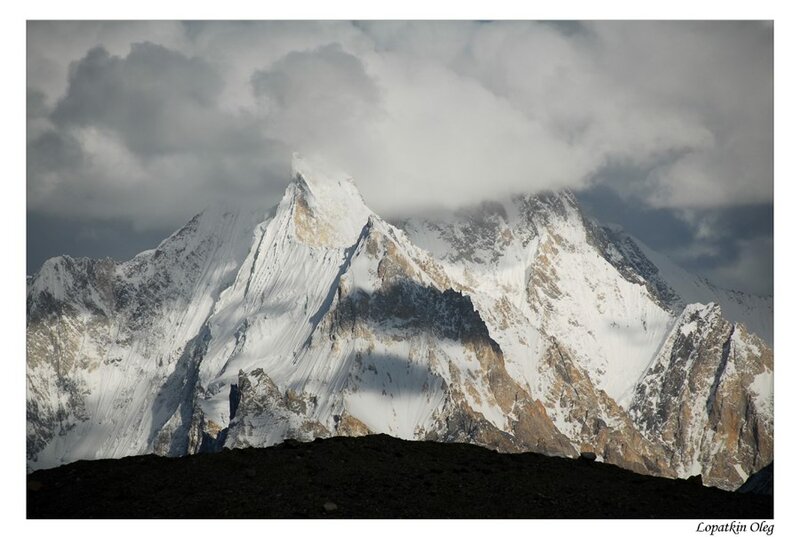 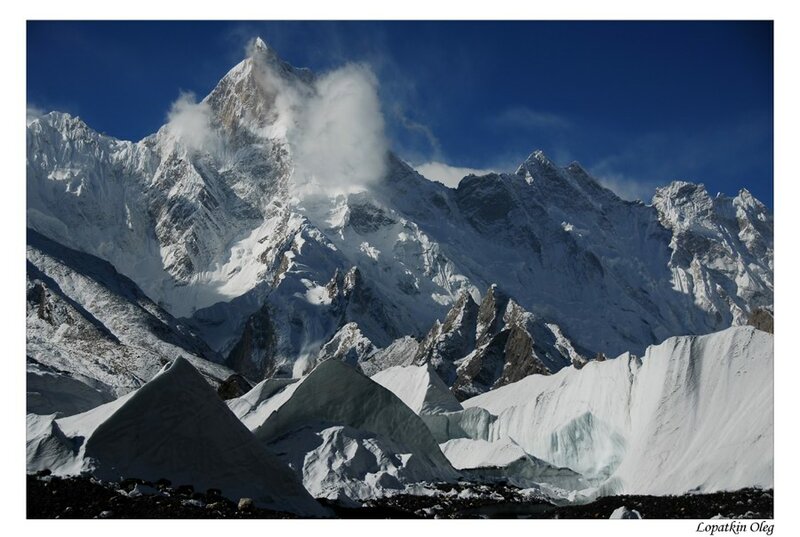 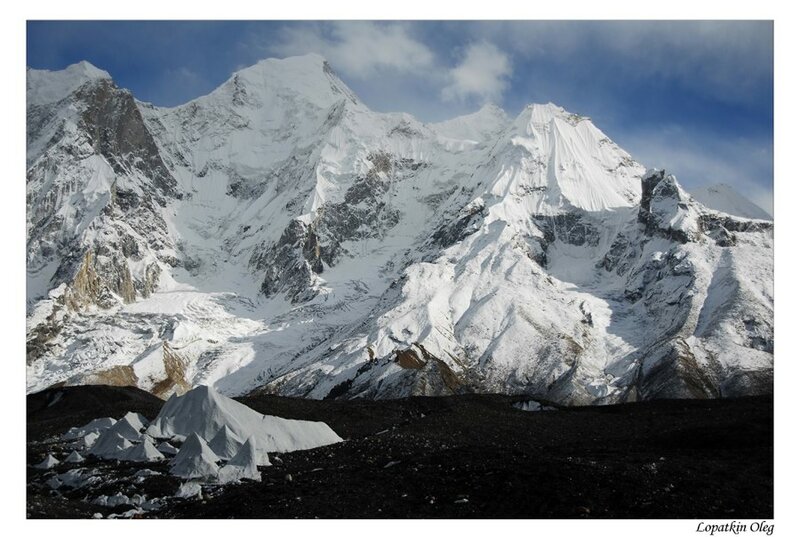 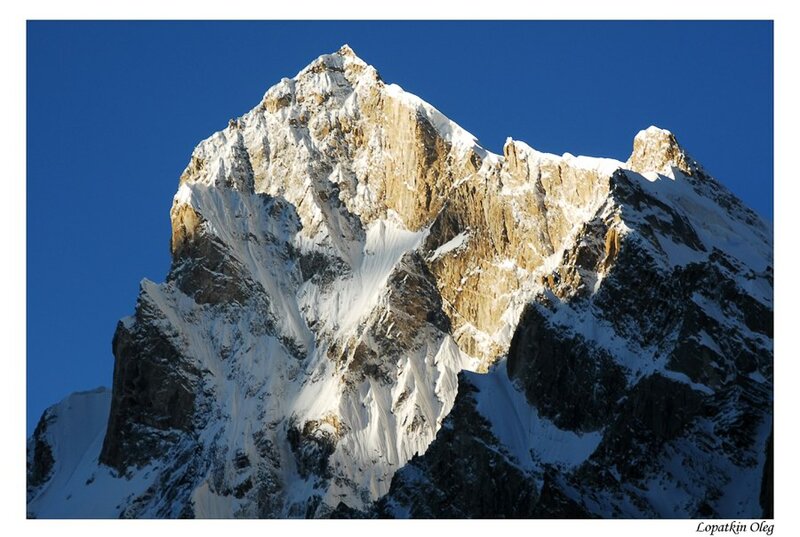 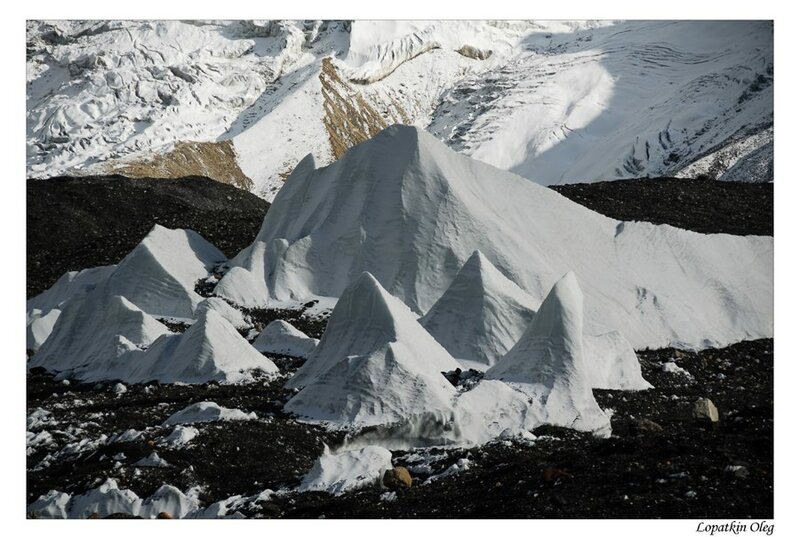 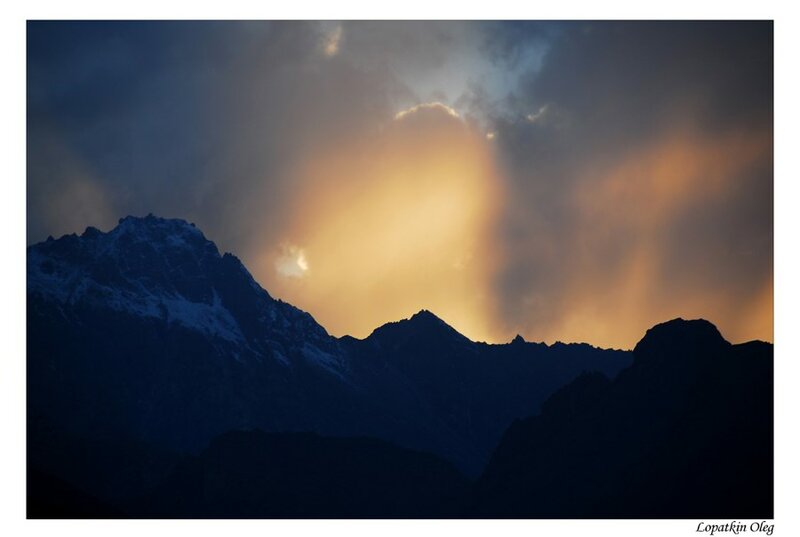 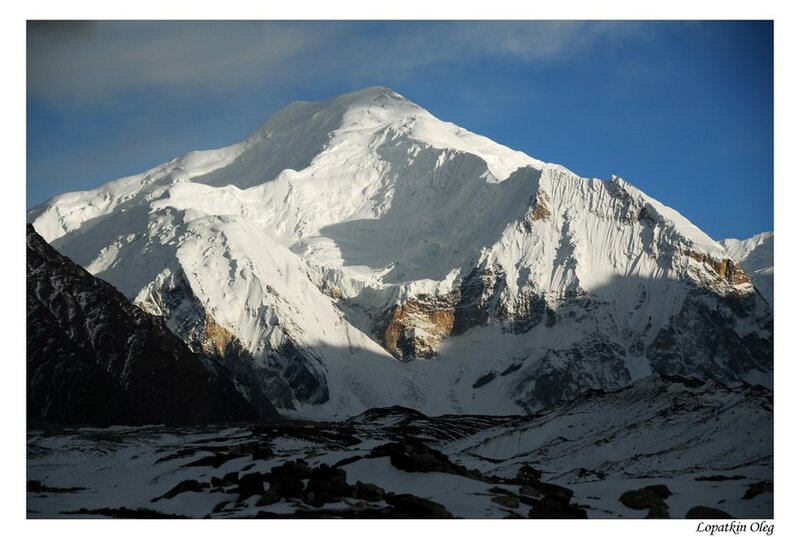 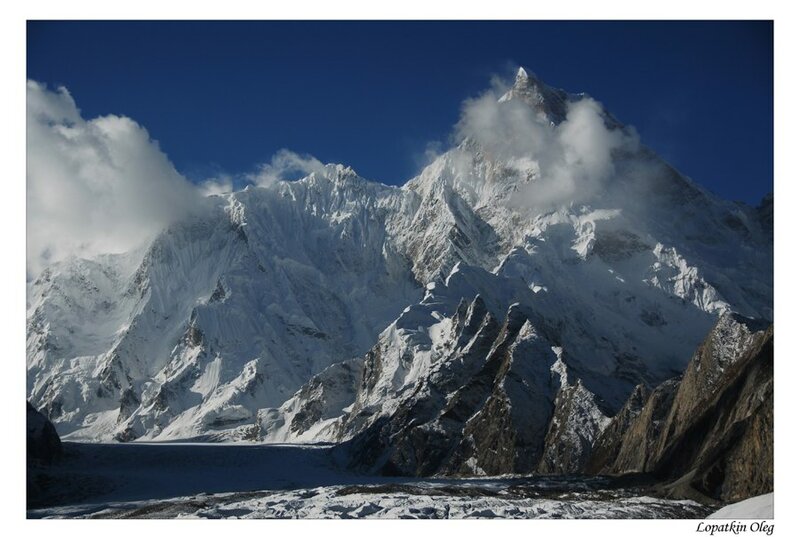 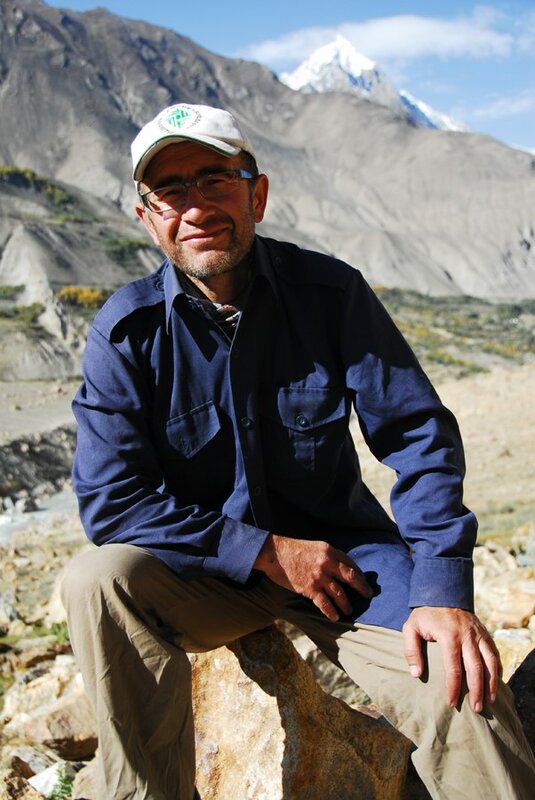 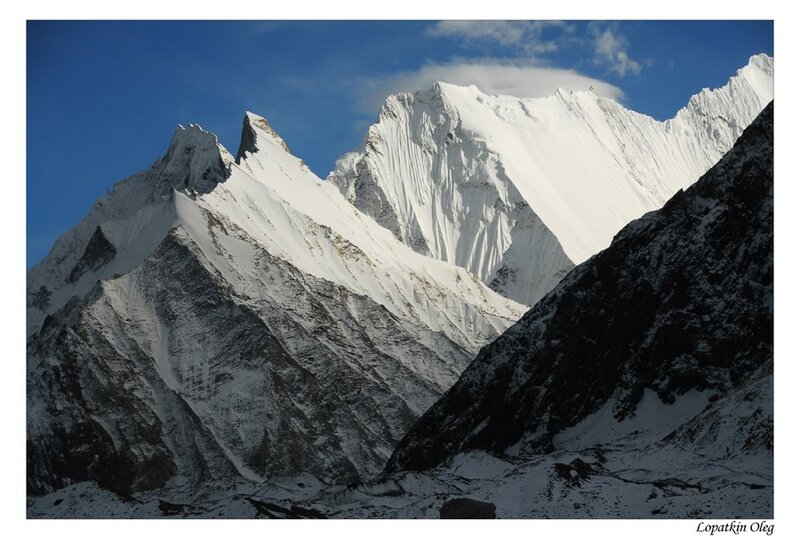 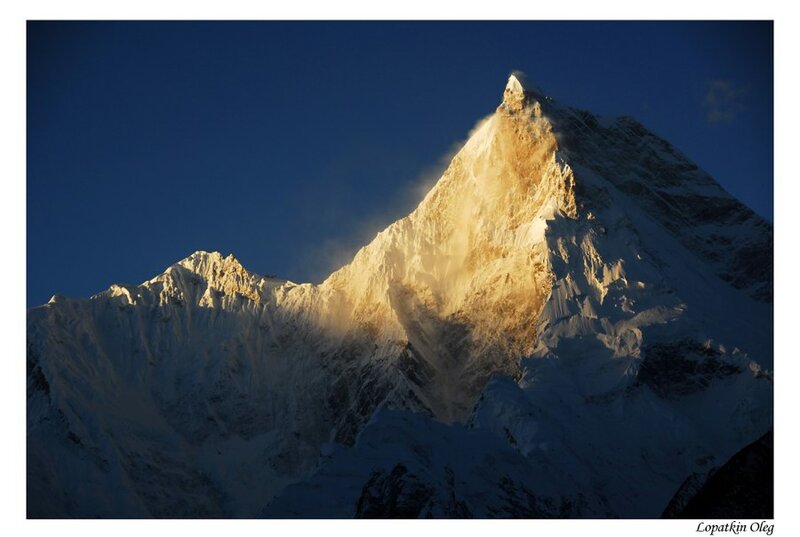 Askolie is located at 3300 m. and is the last village before reaching K-2. 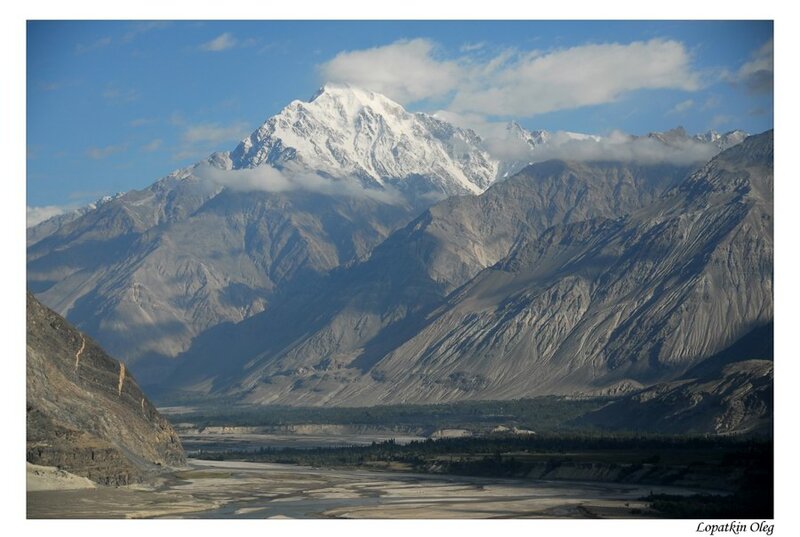 Beyond Askolie is complete wilderness consisting of glaciers spouting the beginnings of rivers with mountain guards of unimaginable heights lining their beds. 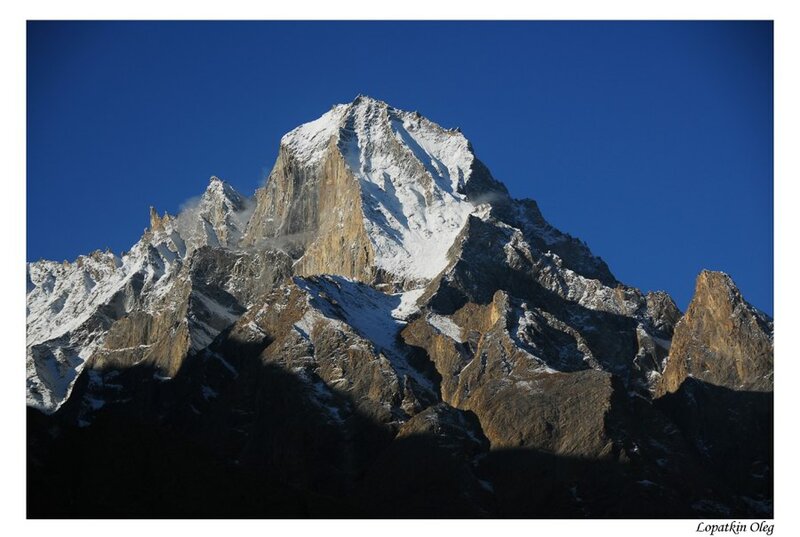 From Askolie we begin the walk taking two to three days to reach Paiyu Campsite (3666 m.) situated under the majestic Paiyu Peak (6660 m.) with the tip of the 58 km. 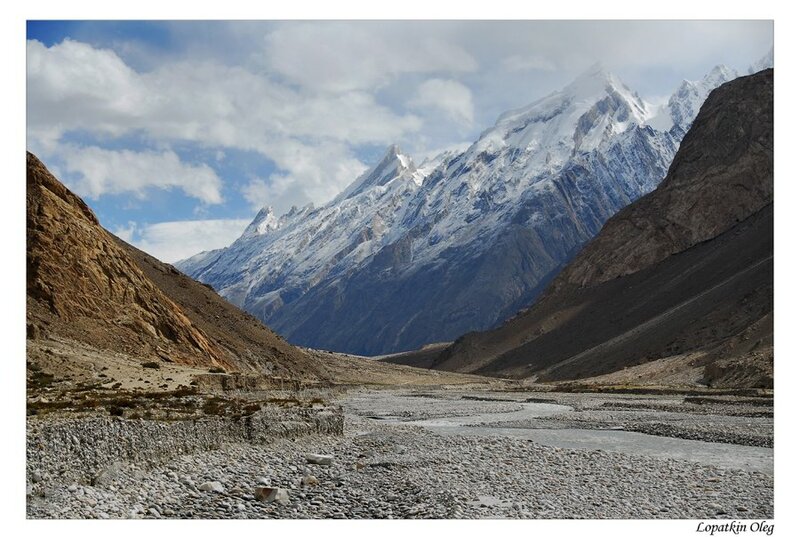 long Baltoro Glacier visible in the distance. 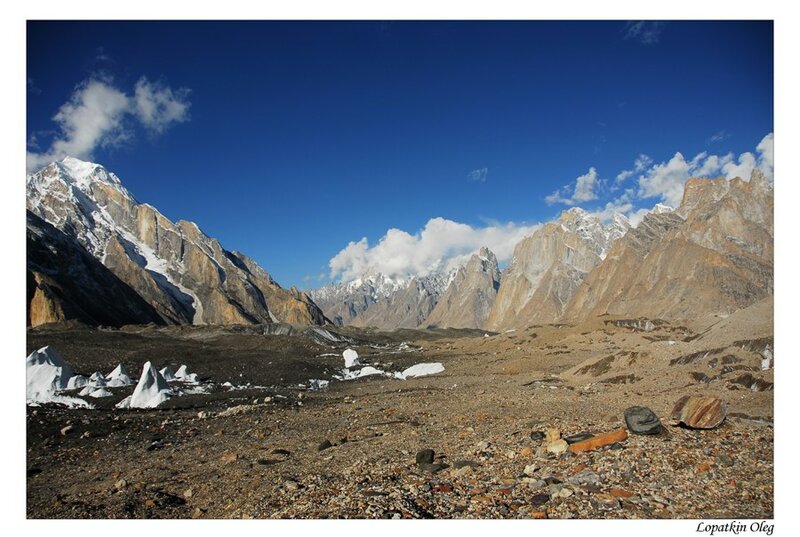 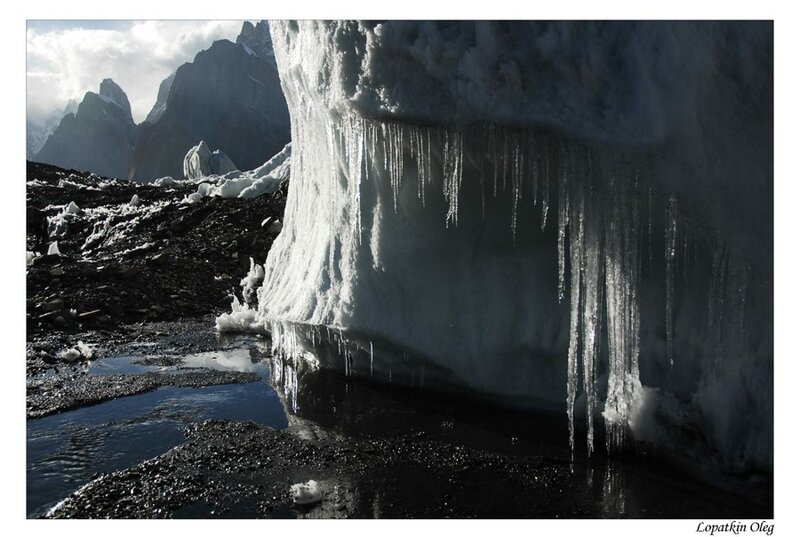 The next stage of our journey takes us over the Baltoro Glacier to our destination, Concordia. 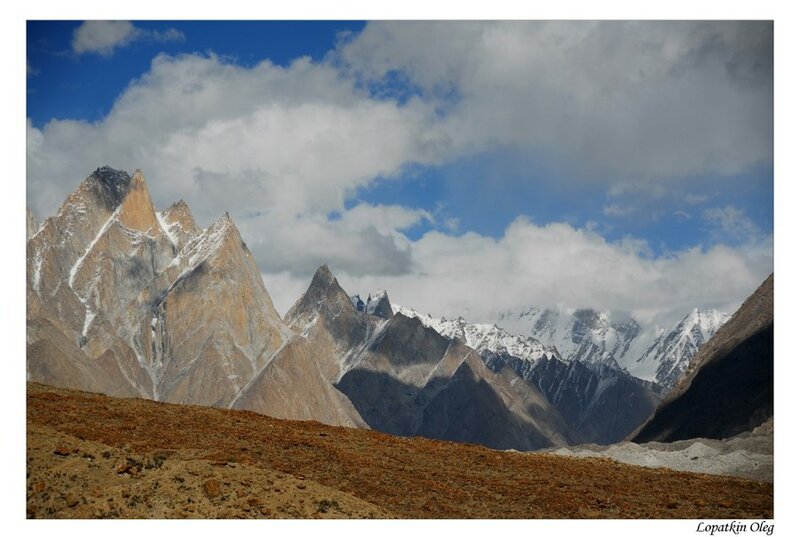 The walk on the Baltoro provides one with ultimate mountain scenery with such well known mountains as Masherbrum (7852 m.), Uli Biaho Tower (6190 m.), Trango Towers (6300 m.), the Grand Cathedral (5228 m.) and Muztagh Tower (7273 m.) shooting up from this immense highway with sheer vertical lines that defy reality. 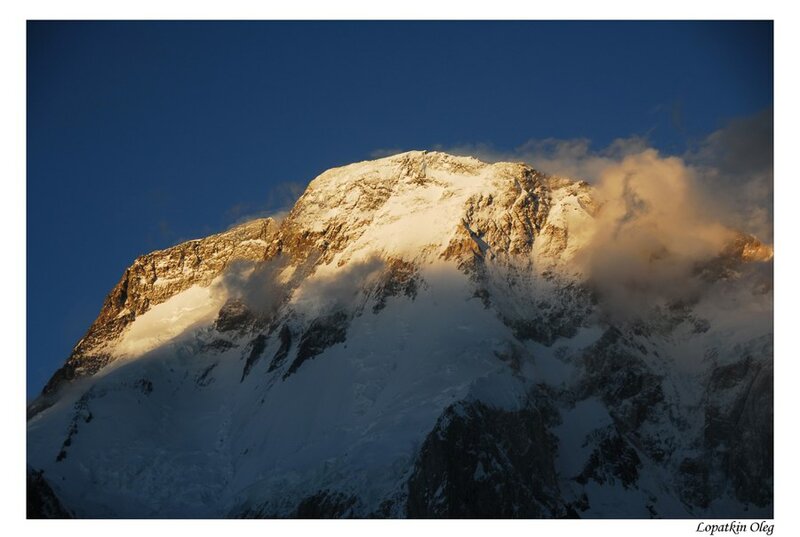 After four to five days we will reach 4691 m. at Concordia. 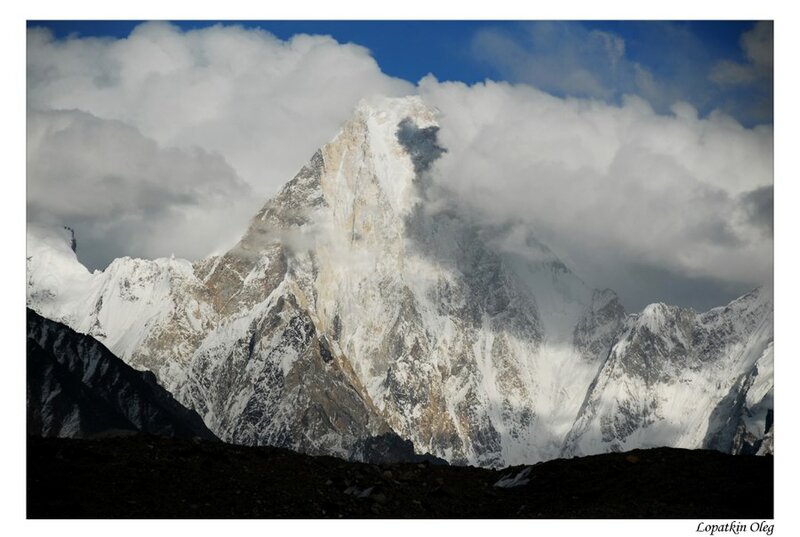 Here one is encircled by Marble Peak, K-2 (8611 m.), Broad Peak (8047 m.), Gasherbrum Group, Golden Throne (7312 m.), Chogolisa (7654 m.) and Mitre Peak (6038 m.). 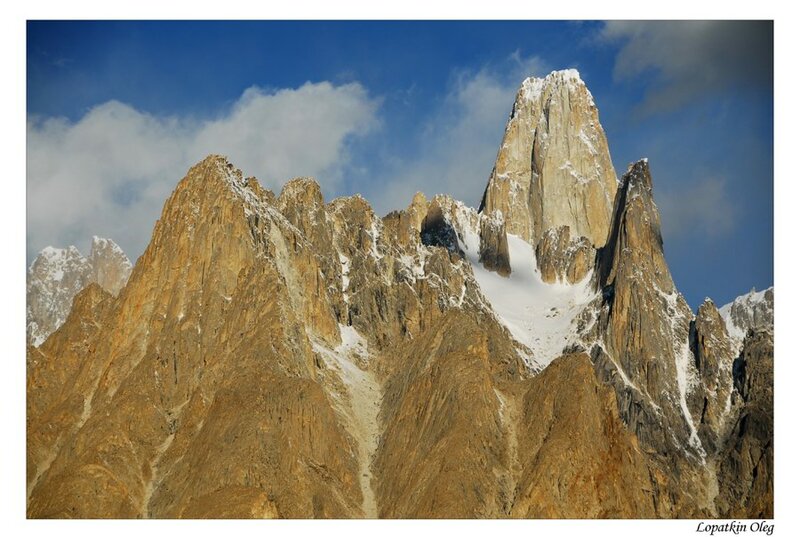 Indeed, this is "Throne room of the mountain gods." We will spend two to three days at Concordia and then begin our return to Askole via the same route. 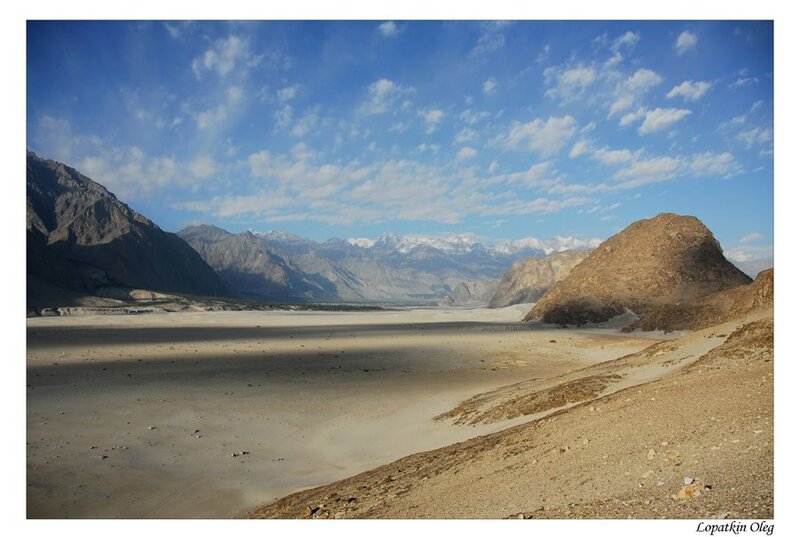 Upon reaching the lush green fields of Askolie a walk ends and a new way of viewing our earthly existence begins. 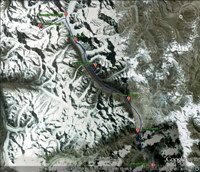 Day 15 - Drive from Skardu to Gilgit via: Satpara lake - Deosai NP - Astore valley. 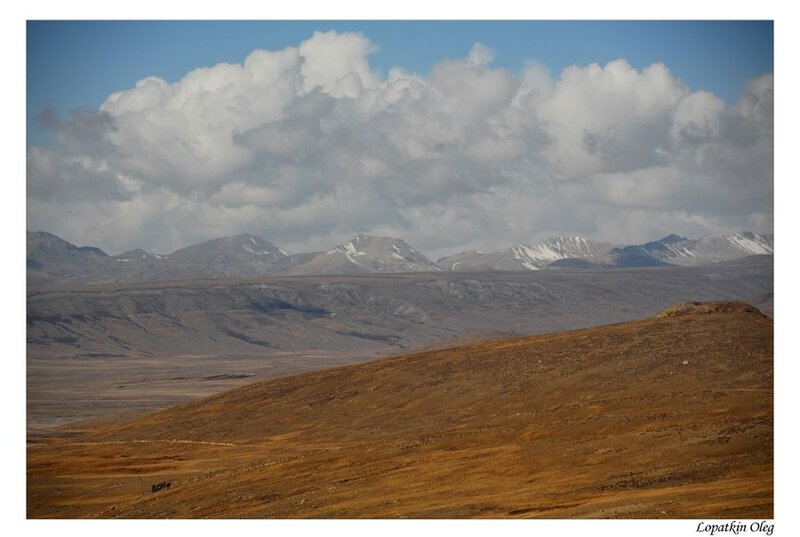 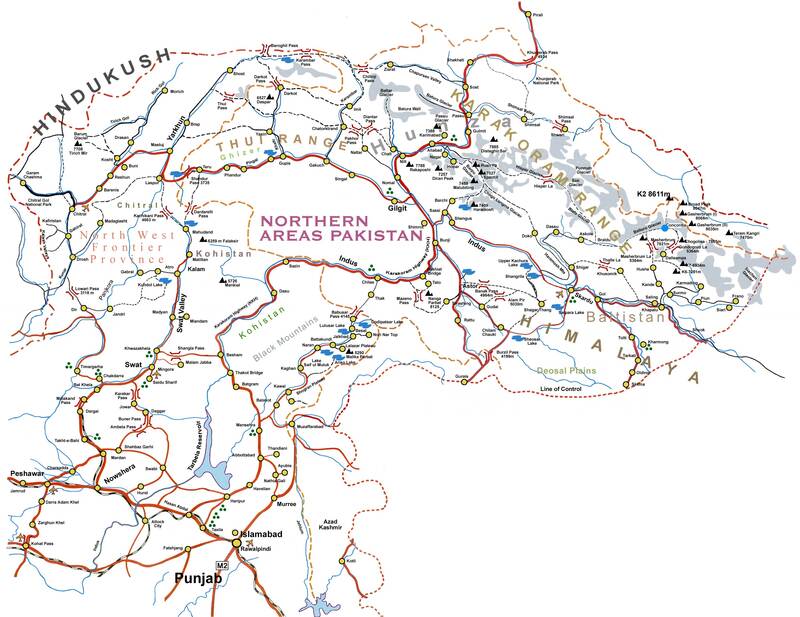 ( Deosai National Park is at an average elevation of 4,114 metres (13,497 ft) above the sea level, making the Deosai Plains the highest plateau in the world. 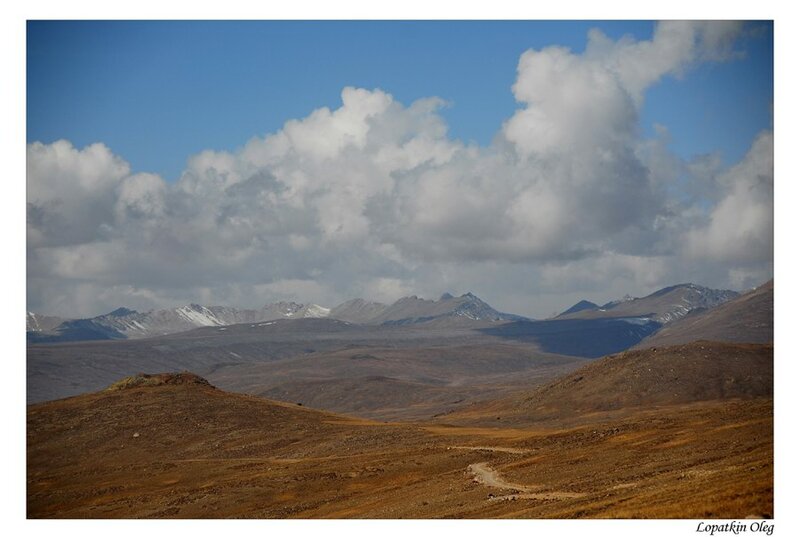 The park protects an area of 3,000 square kilometres (1,200 sq mi). 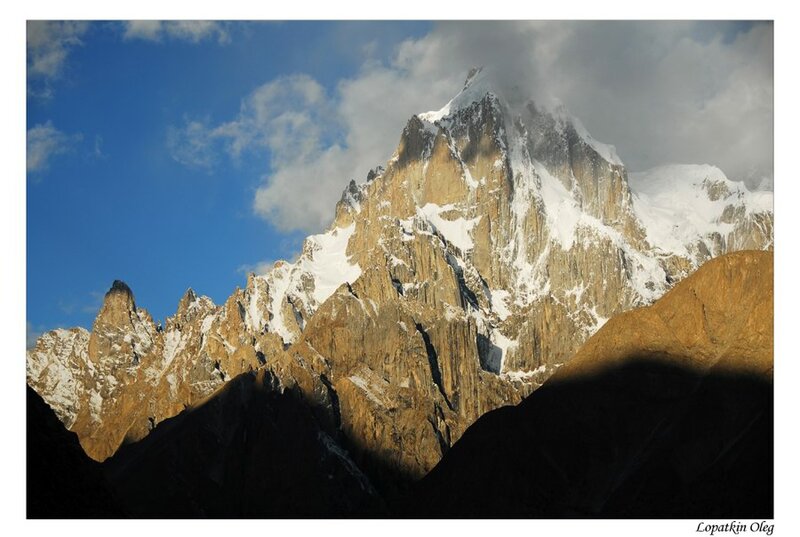 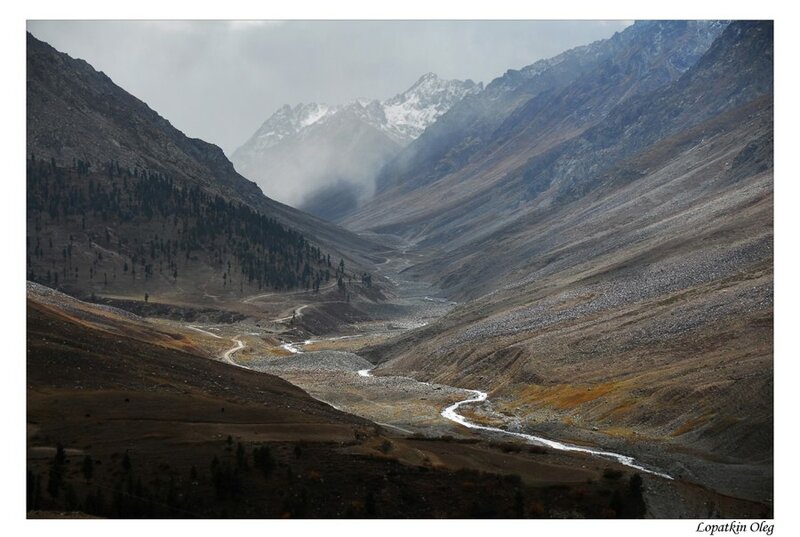 It is well known for its rich flora and fauna of the Karakoram-West Tibetan Plateau alpine steppe eco region. 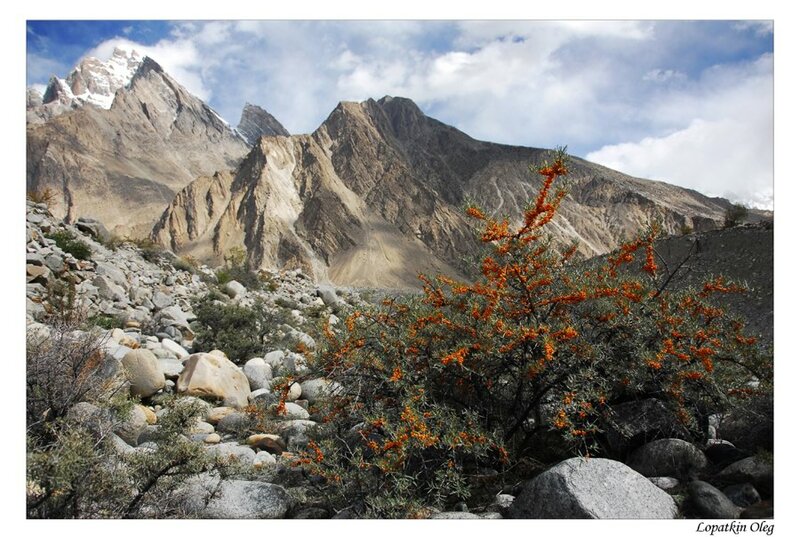 In the Spring season it is covered by sweeps wildflowers and a wide variety of butterflies).